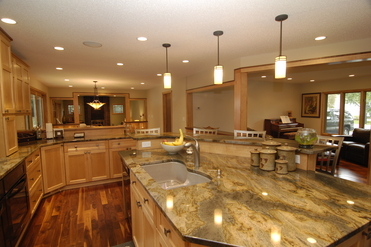 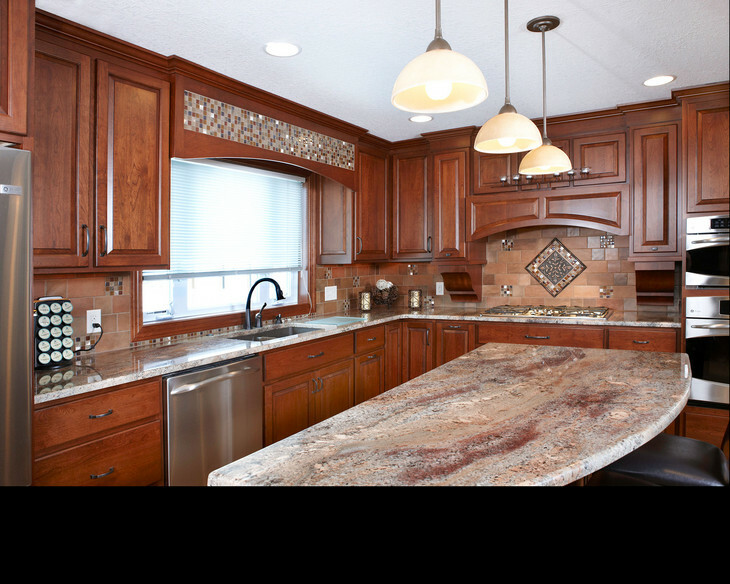 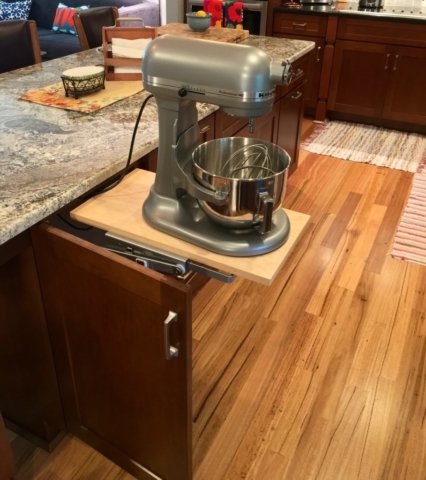 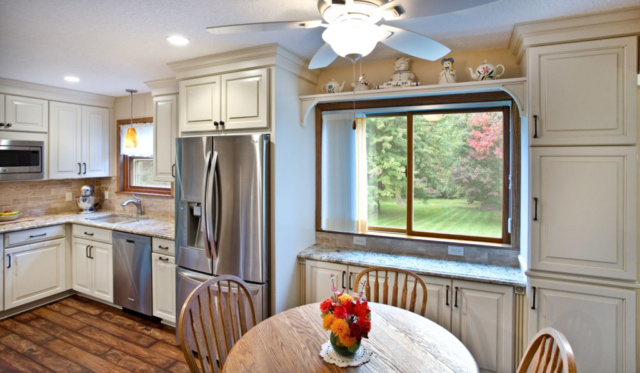 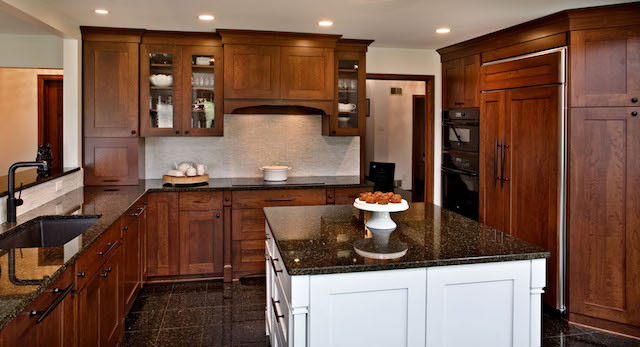 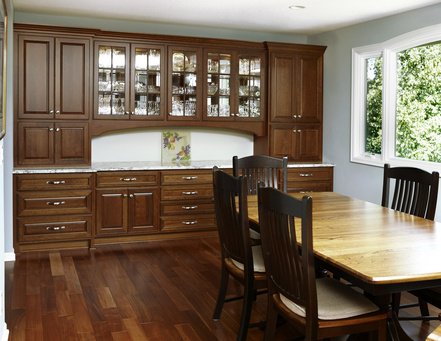 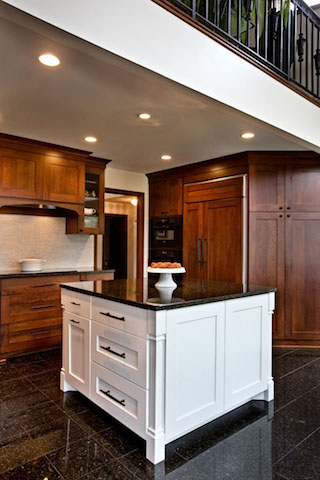 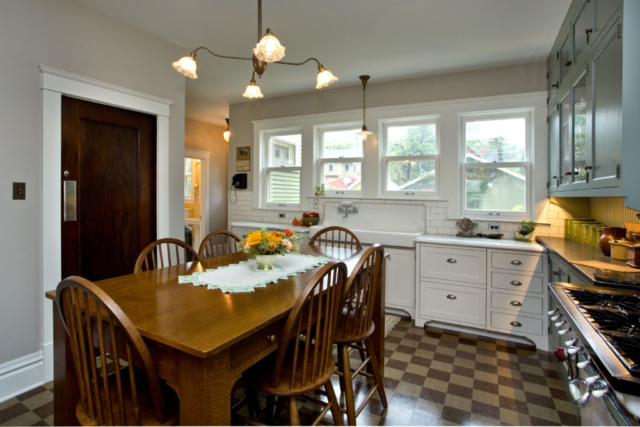 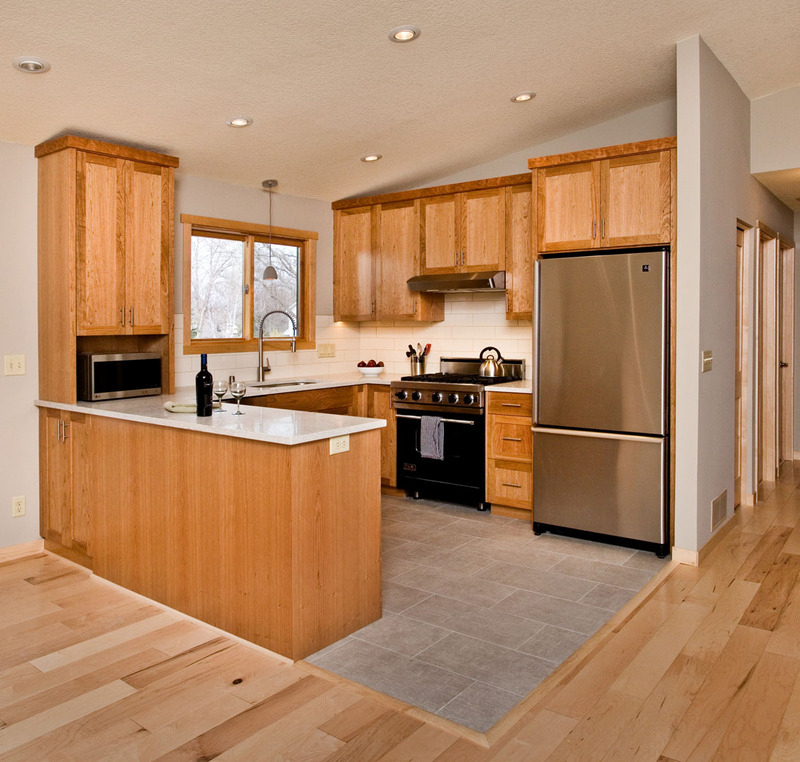 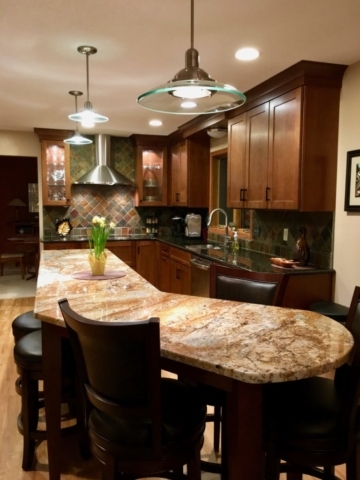 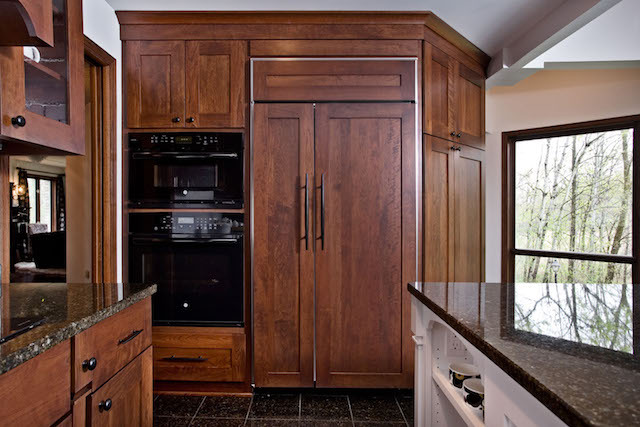 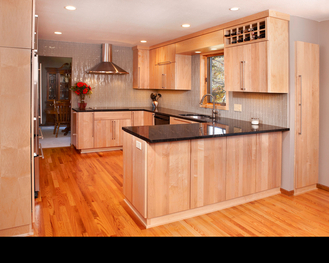 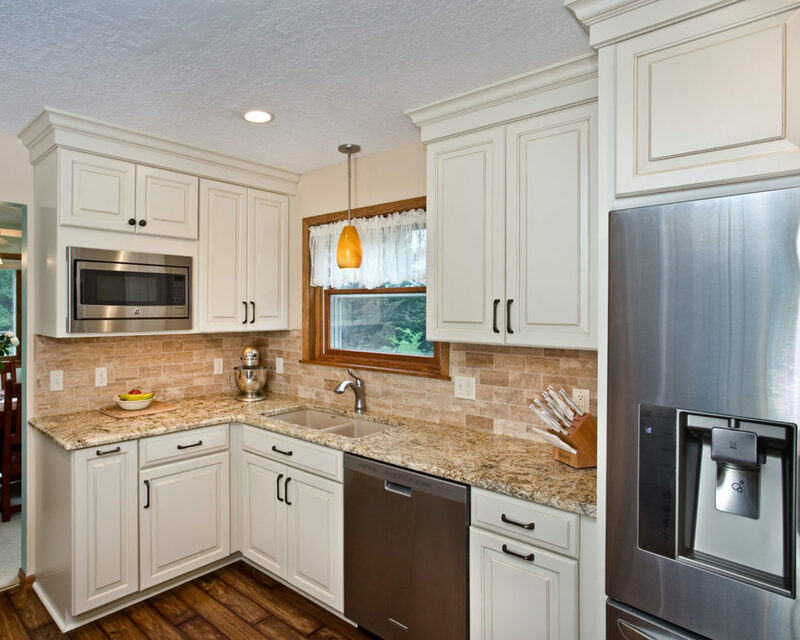 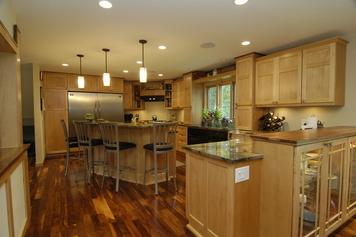 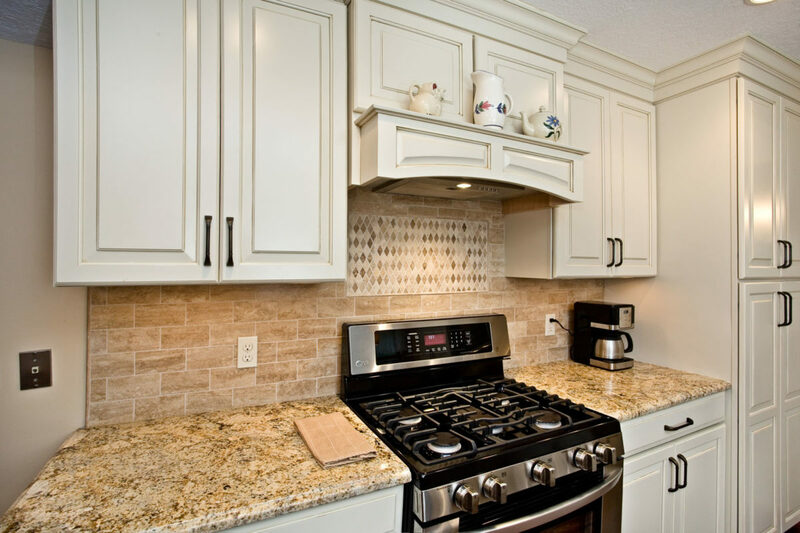 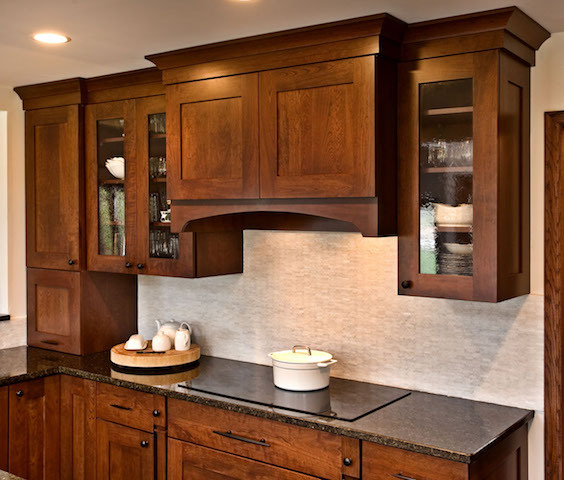 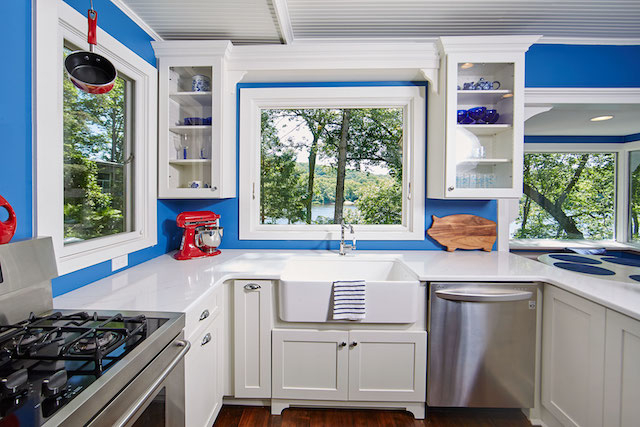 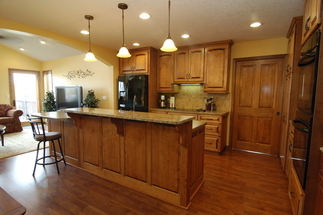 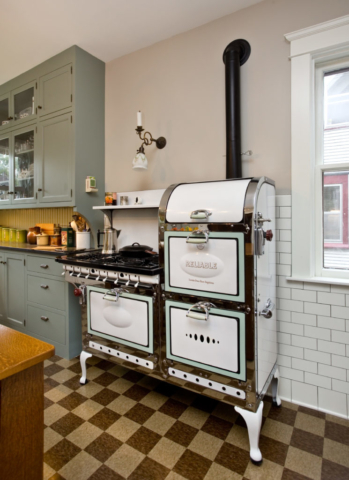 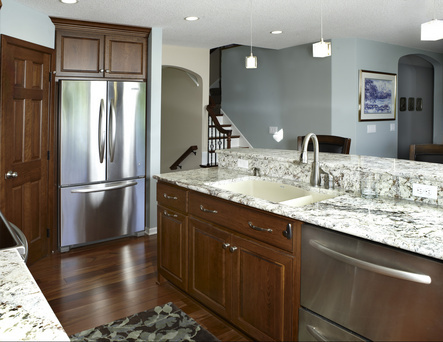 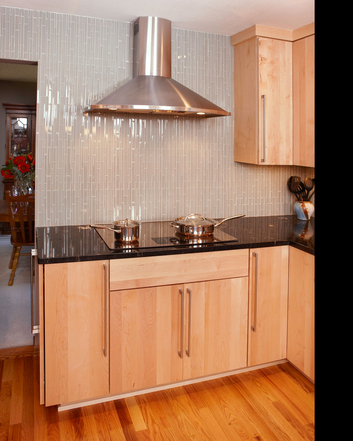 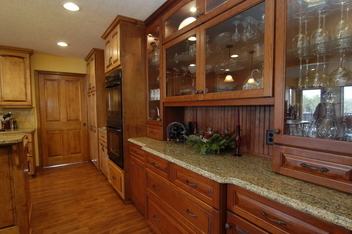 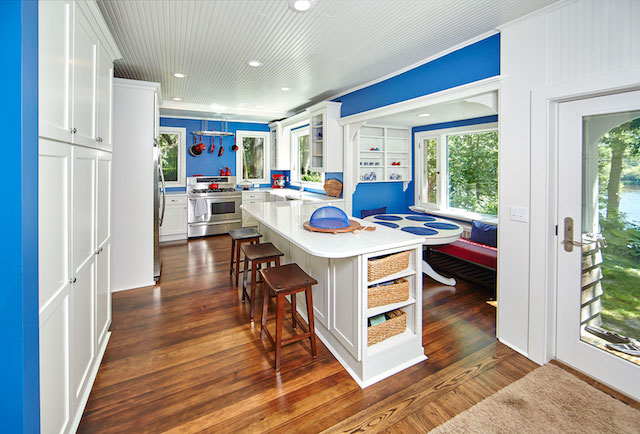 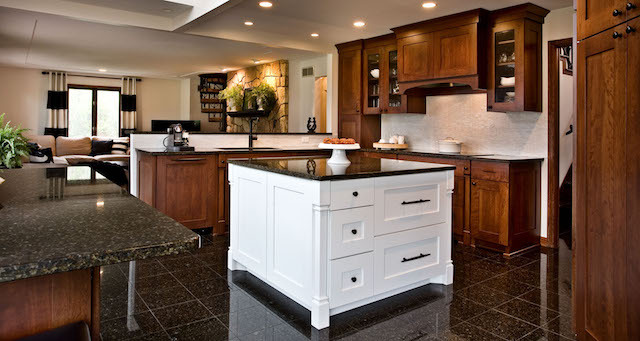 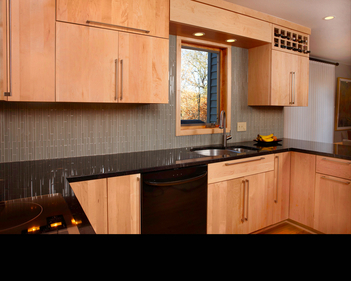 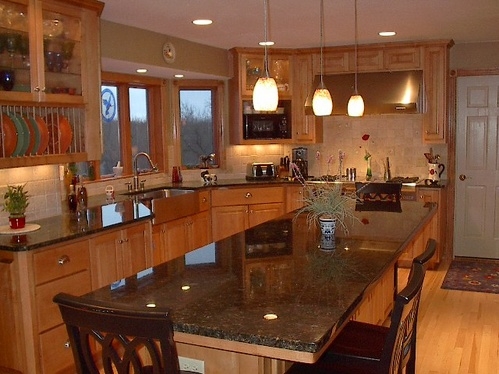 Kitchen remodeling projects benefit most from APEX’s refined design-build process. 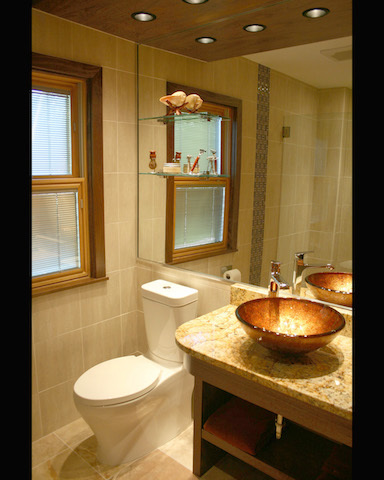 It ensures the myriad aesthetic and use questions are addressed early and with both buildability and budget in mind. 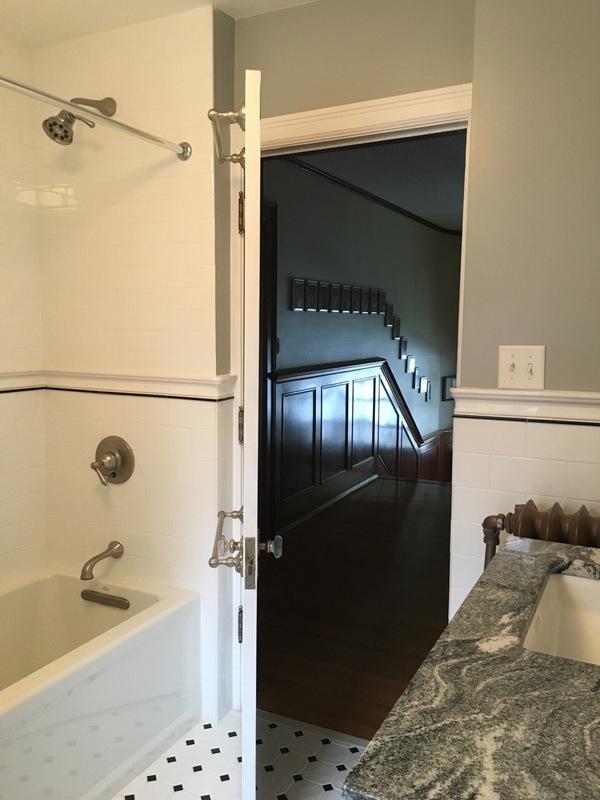 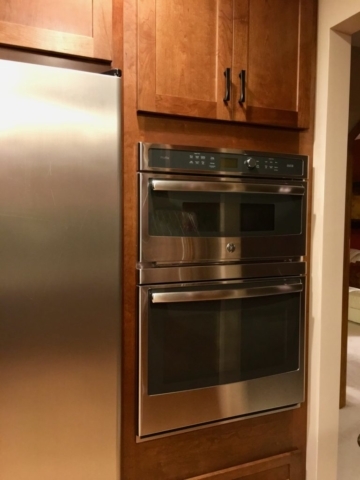 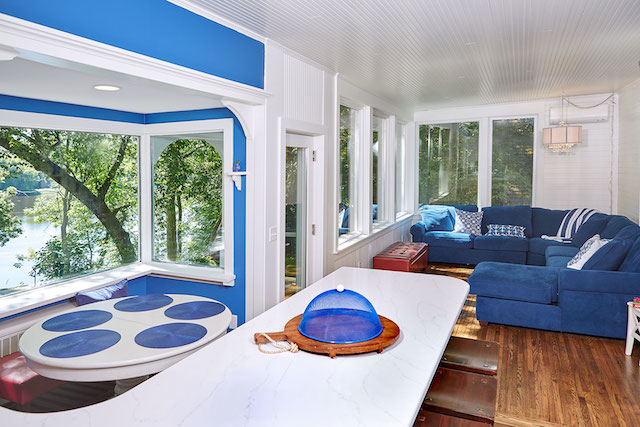 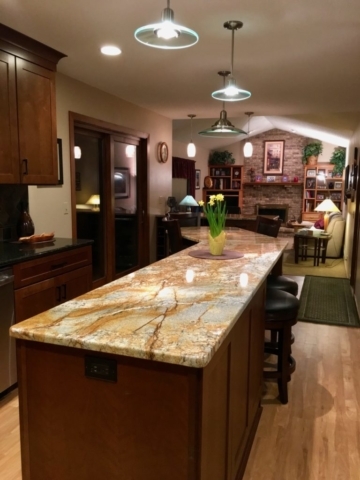 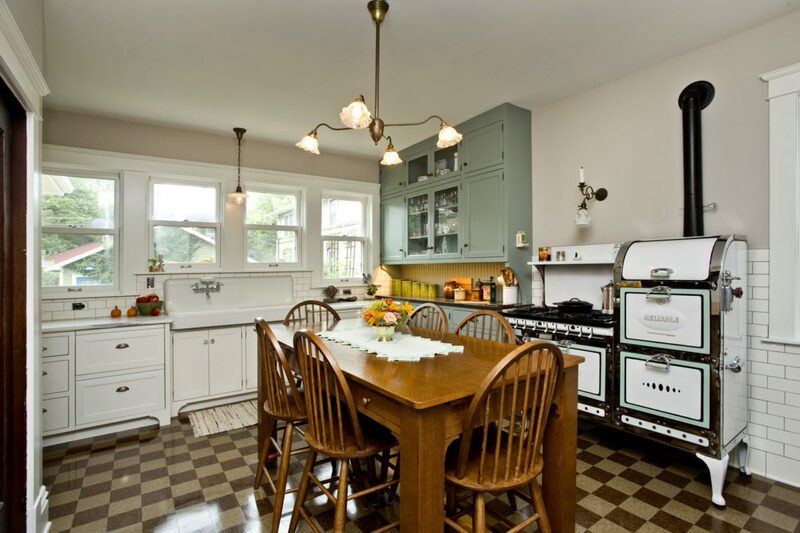 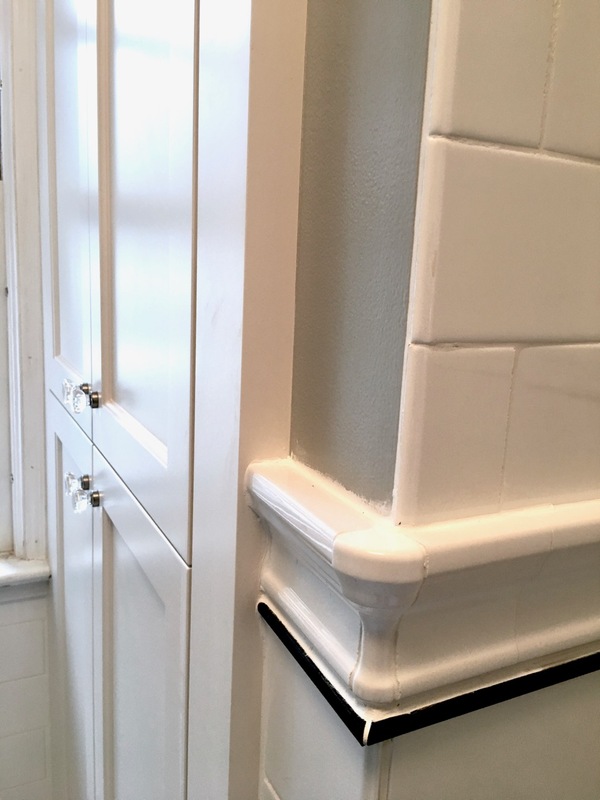 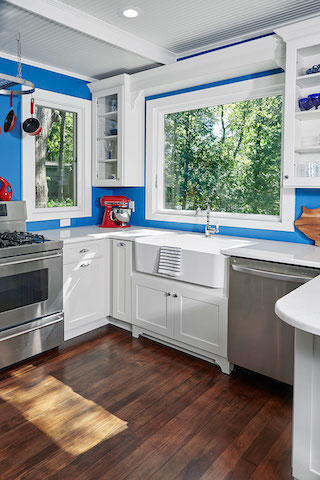 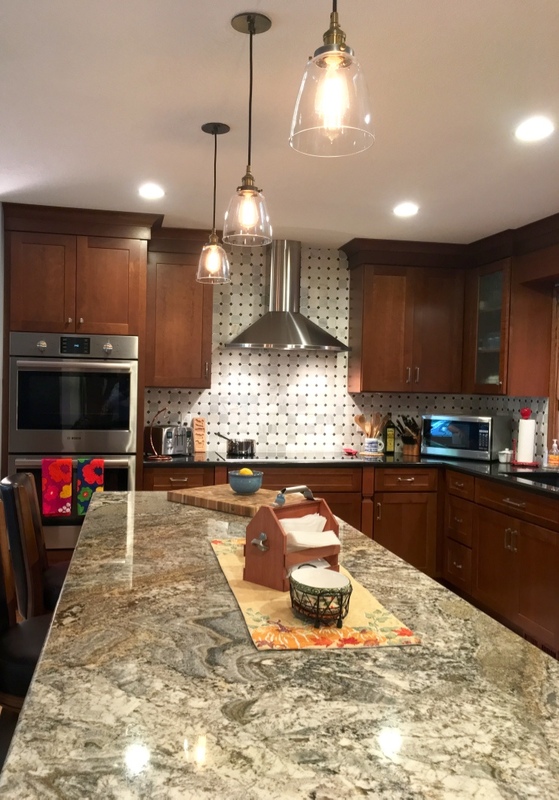 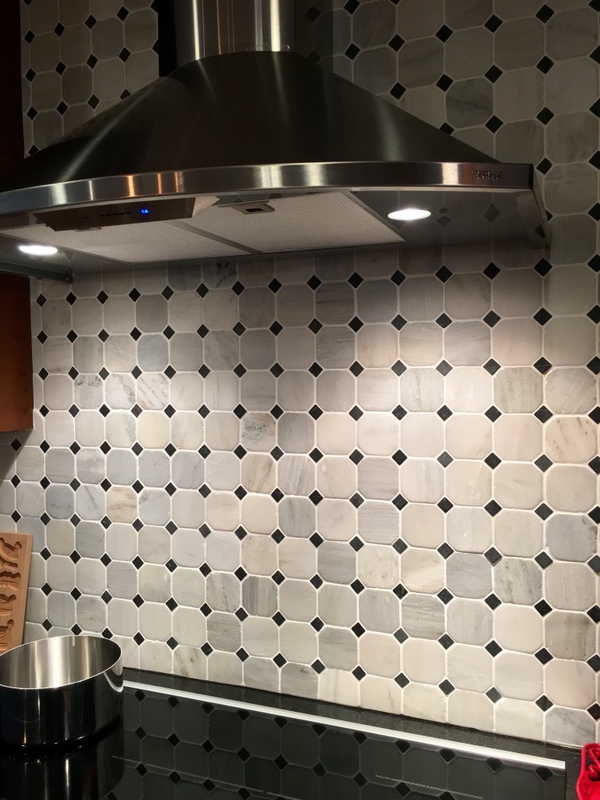 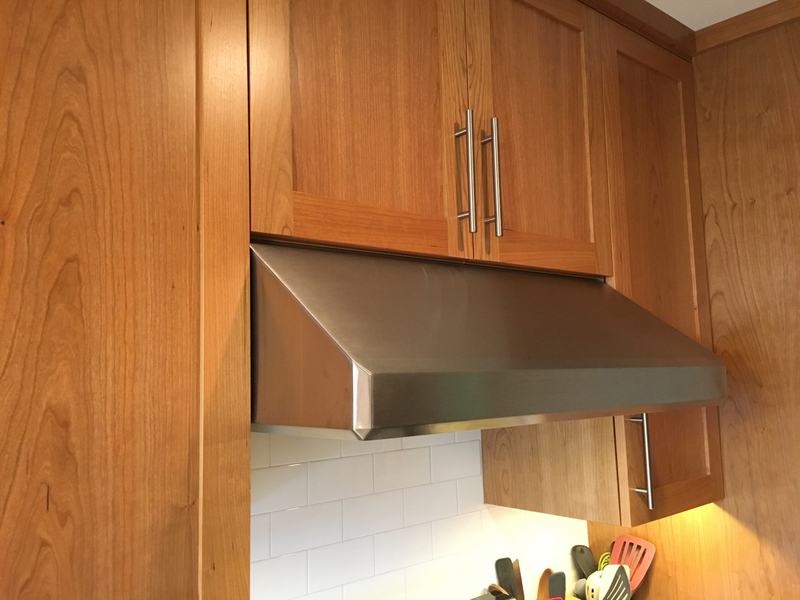 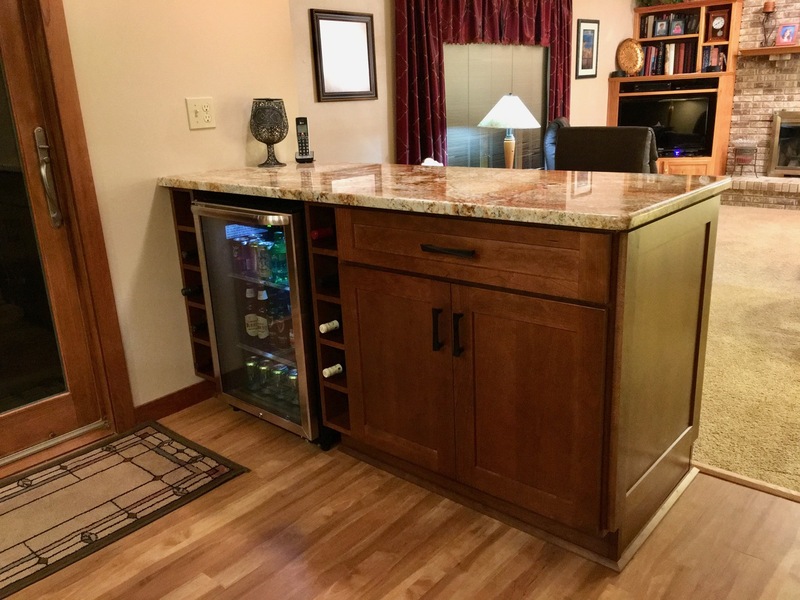 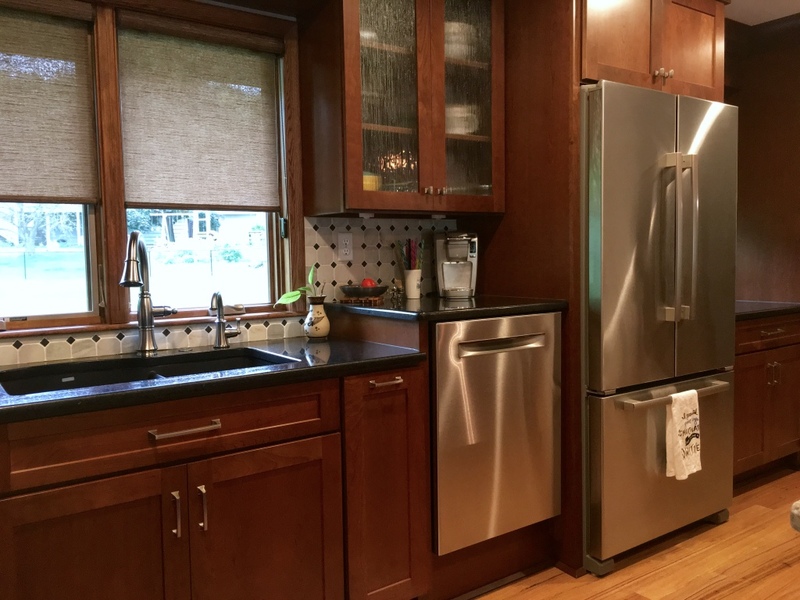 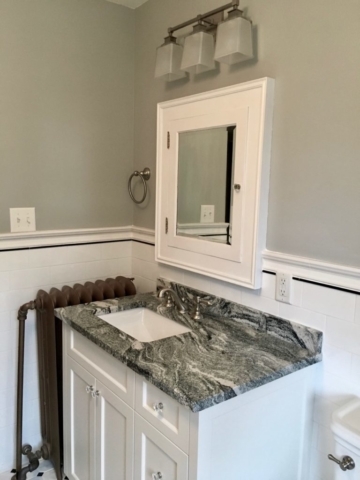 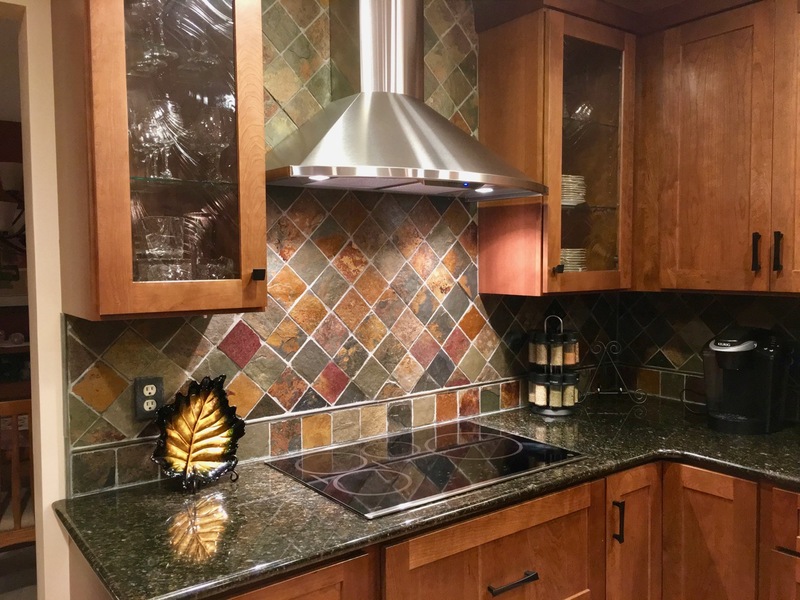 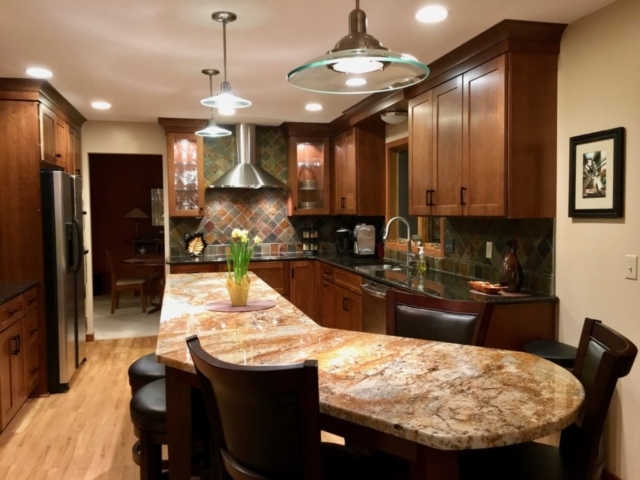 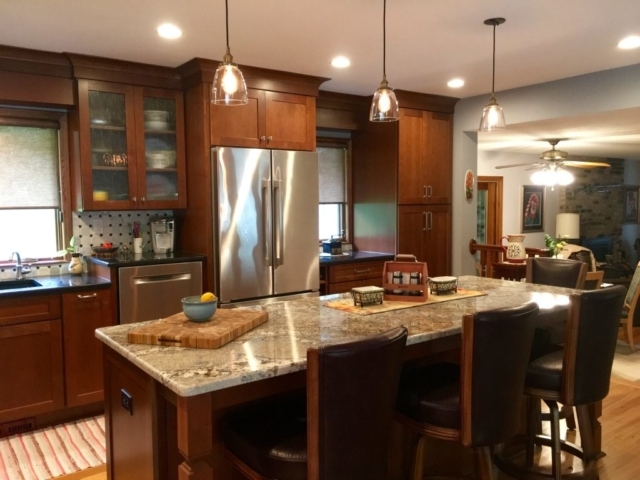 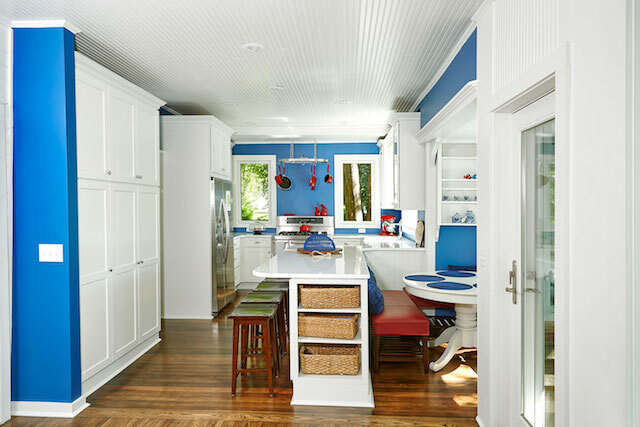 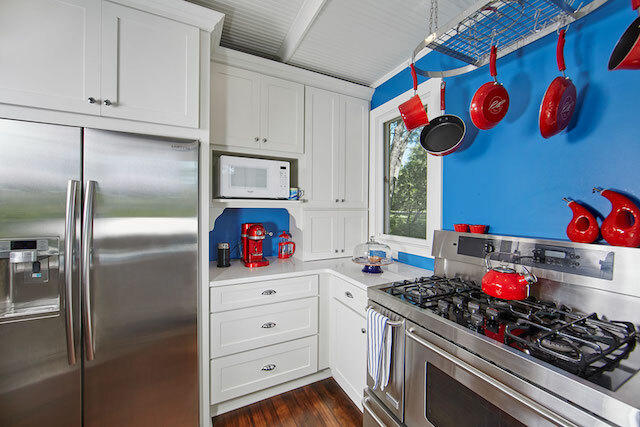 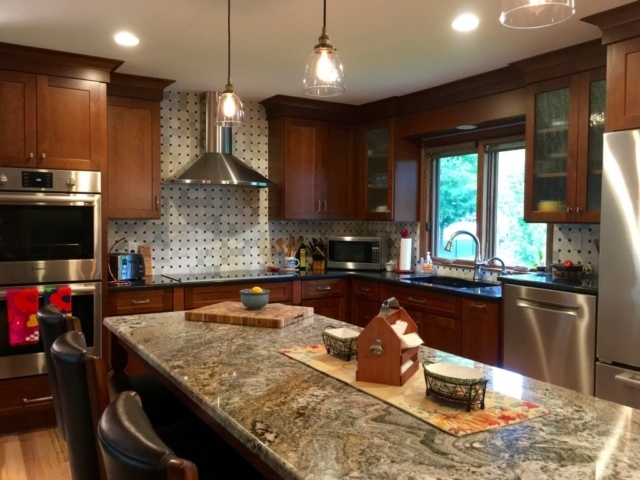 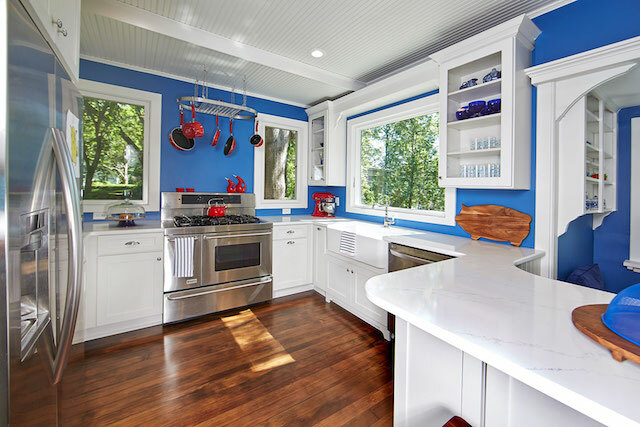 Trust JB to draw on his architectural training, Certified Kitchen & Bath Remodeler credentials and award-winning remodeling experience to deliver a custom environment that will satisfy your remodeling tastes as well as the meals and memories it creates. 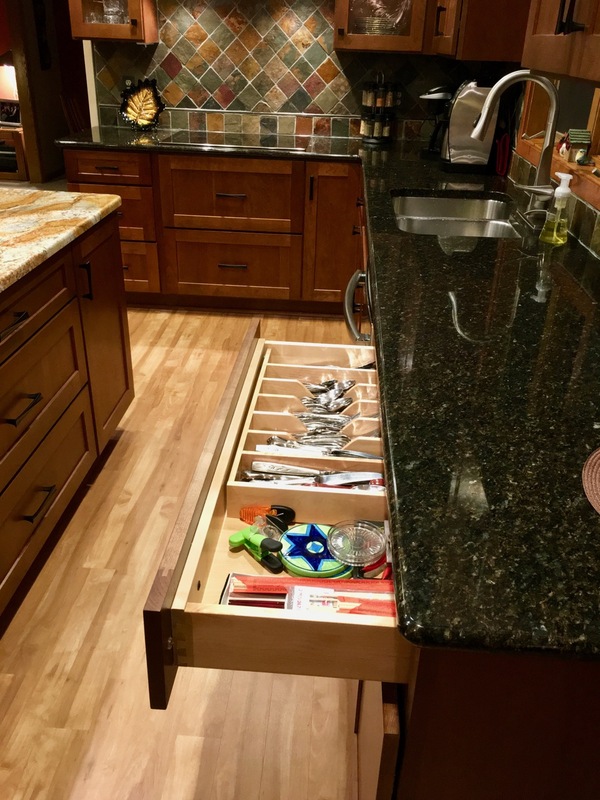 Be prepared to complete a detailed design survey to capture the information JB will need to share expert advice so you can make informed decisions with high confidence. 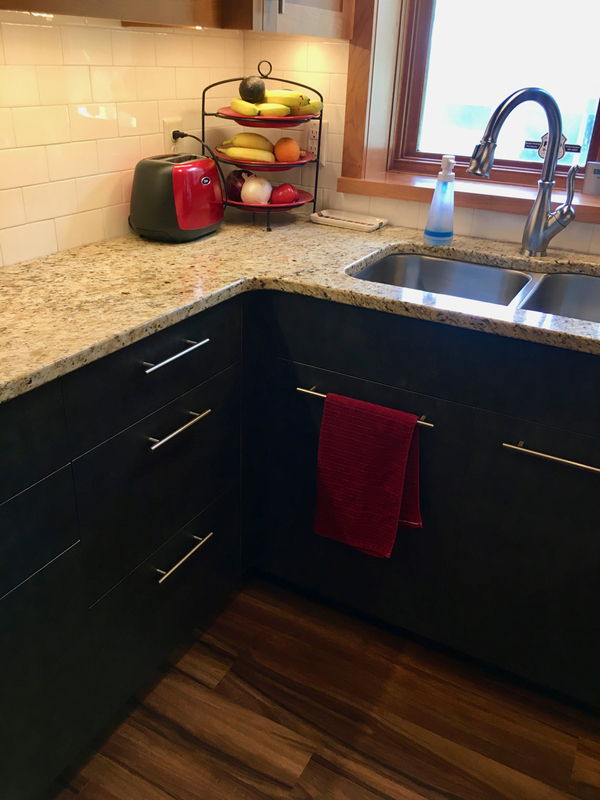 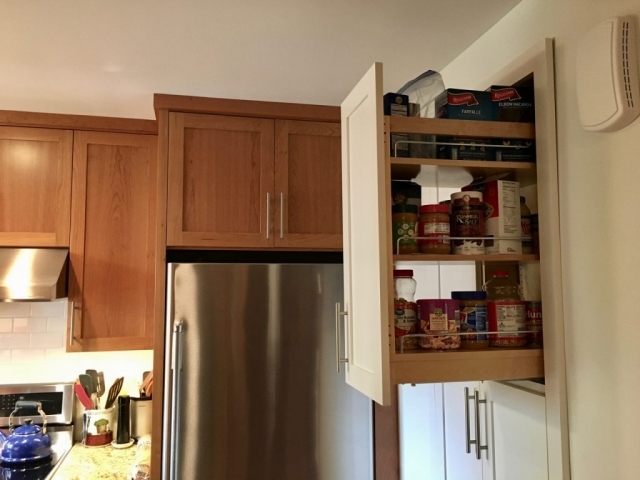 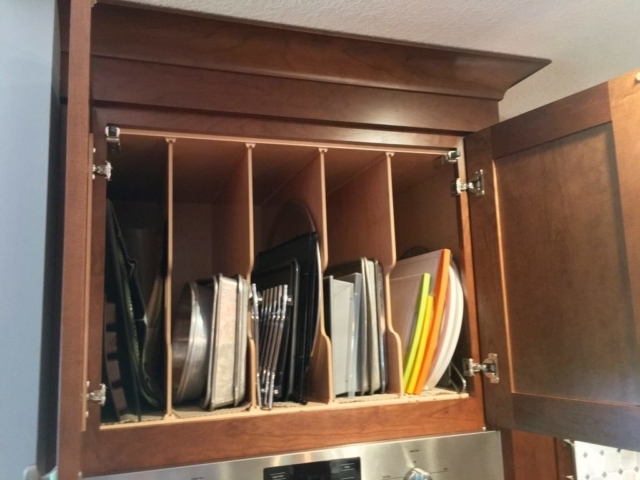 It starts with how you plan to use the space, whether you share meal prep with someone, how many people you need to seat and your profile for entertaining family and friends. 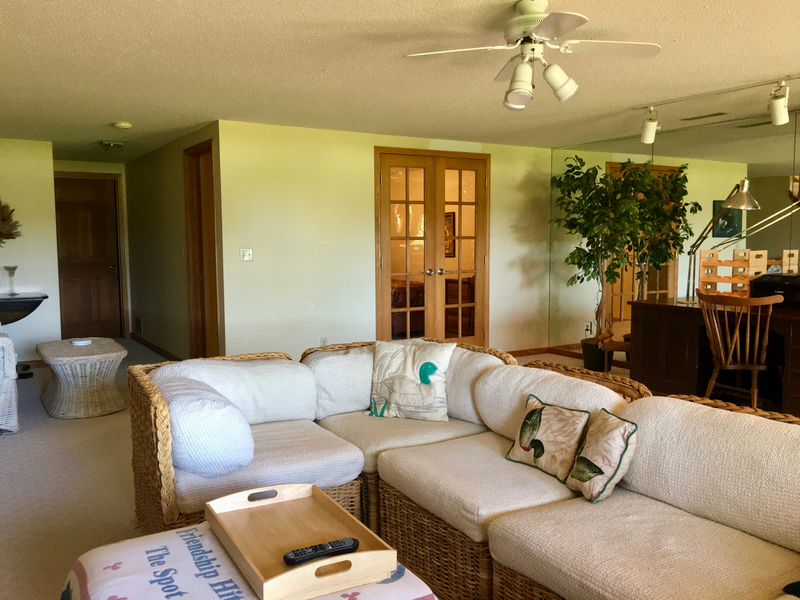 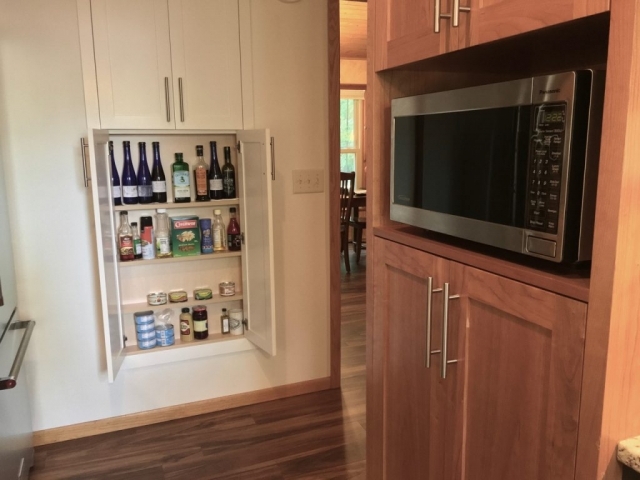 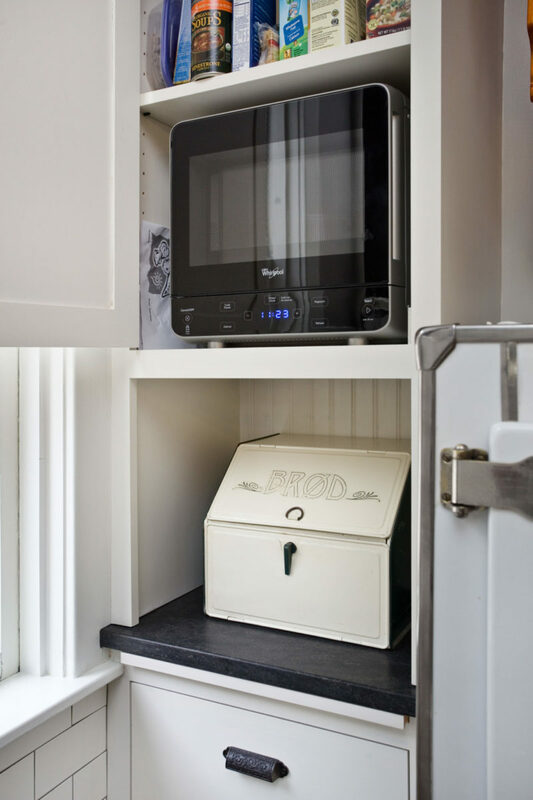 Based on your needs and goals, JB may suggest you retain the current layout or create a more open floor plan that repositions appliances and expands the footprint. 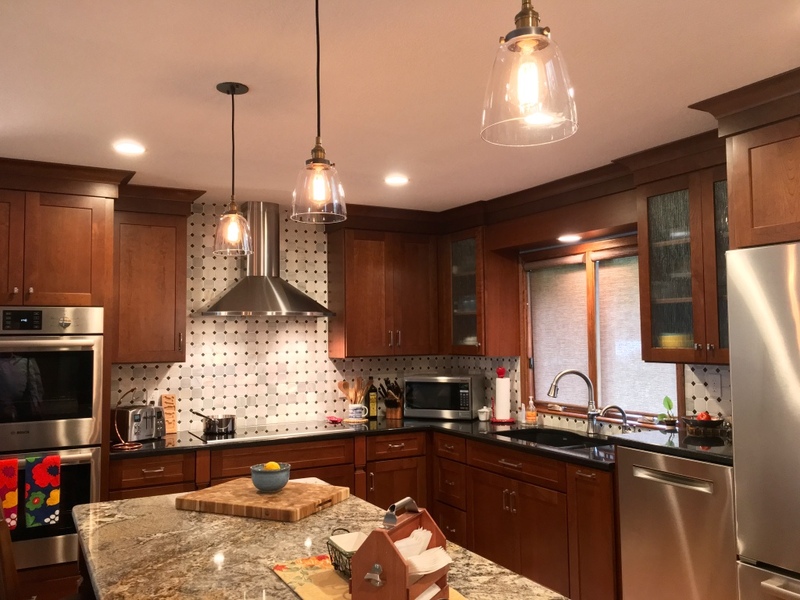 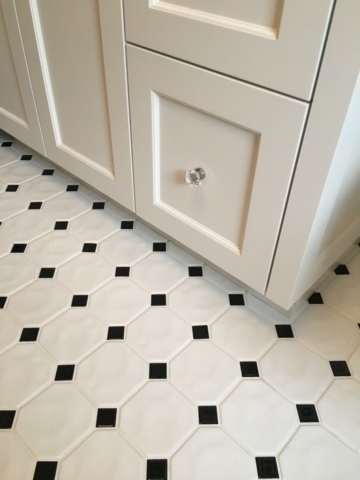 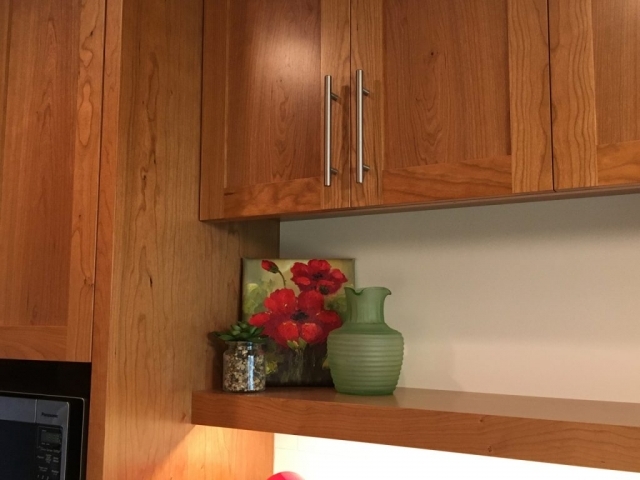 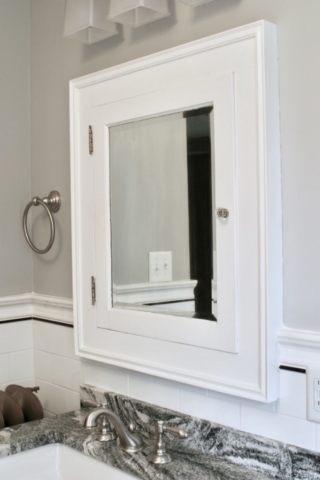 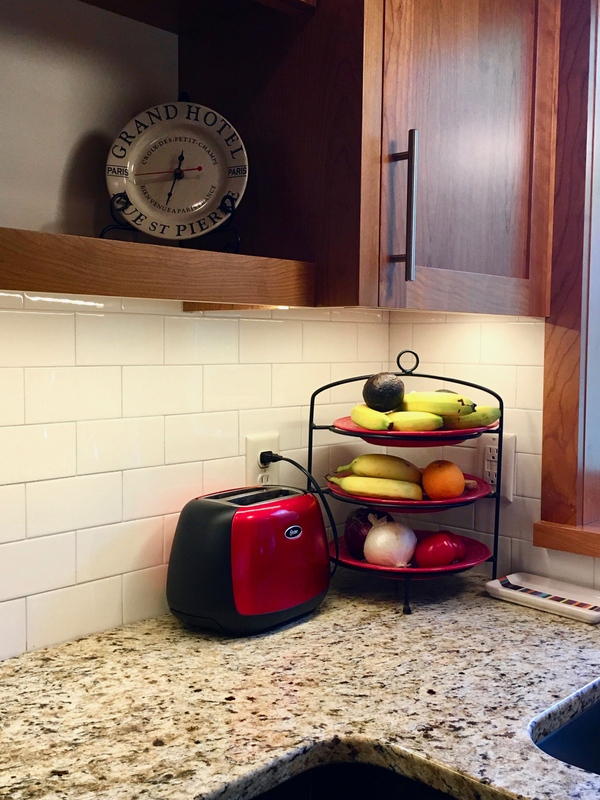 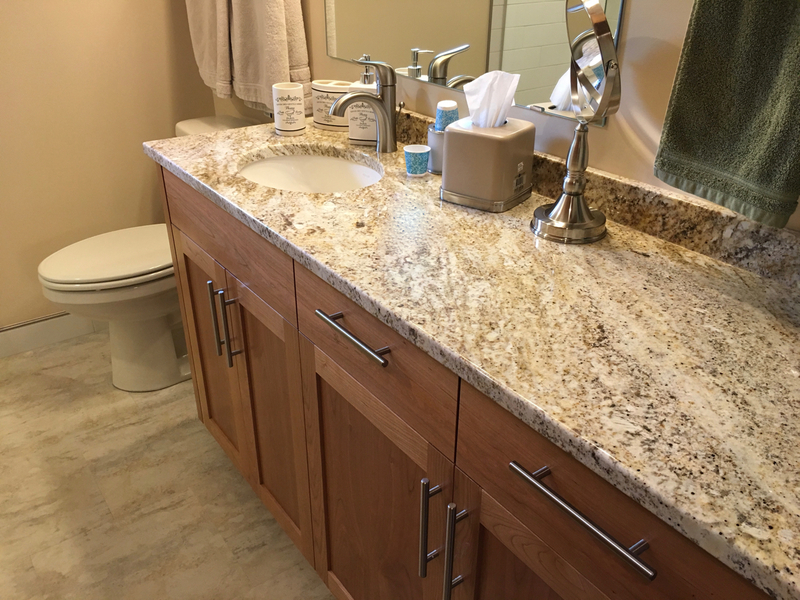 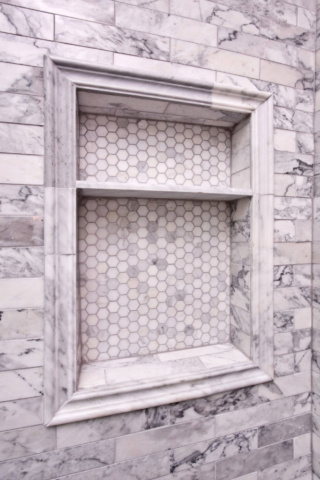 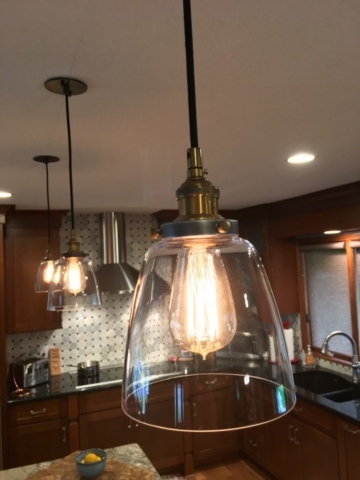 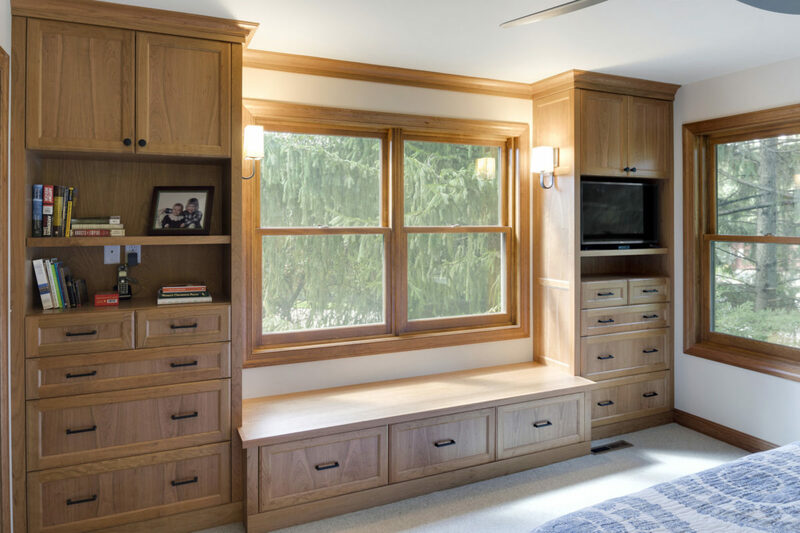 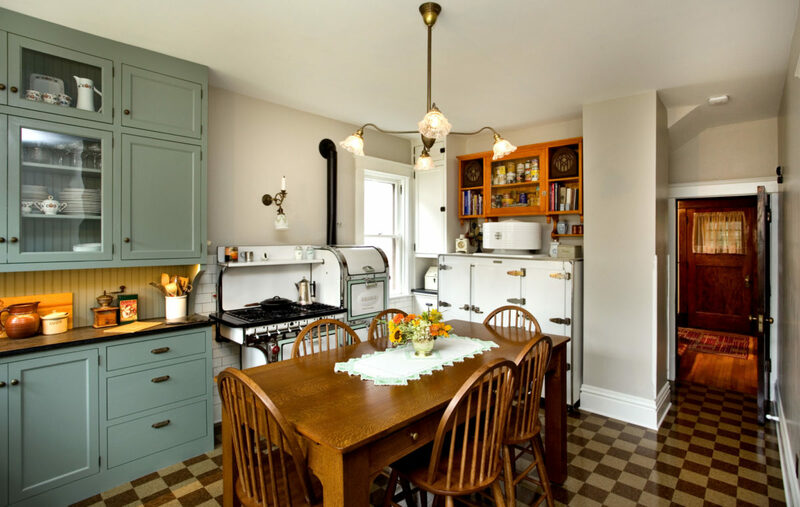 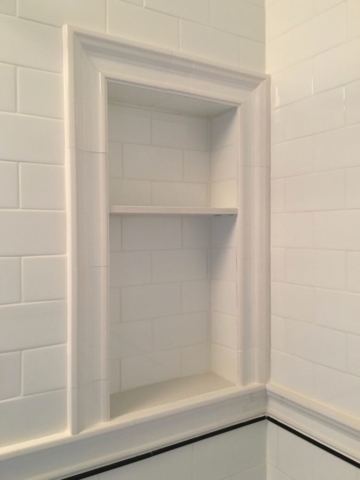 Cabinets, lighting and plumbing fixtures, flooring, countertops, tile, windows and color palette are just some of the elements that will come together to breathe new life into the most important room in your home. 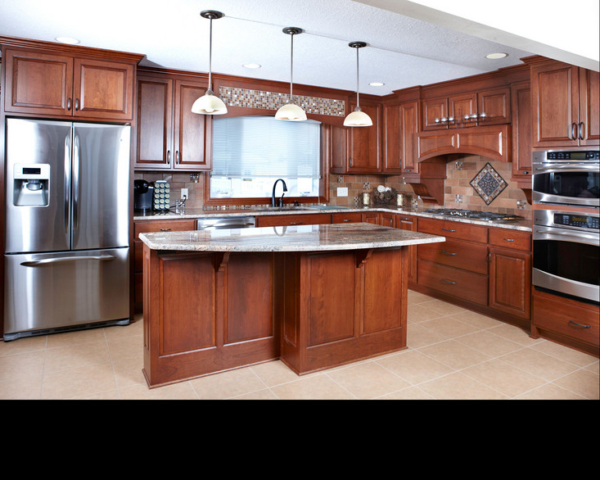 APEX isn’t satisfied to design and build a kitchen that’s beautiful and functional. 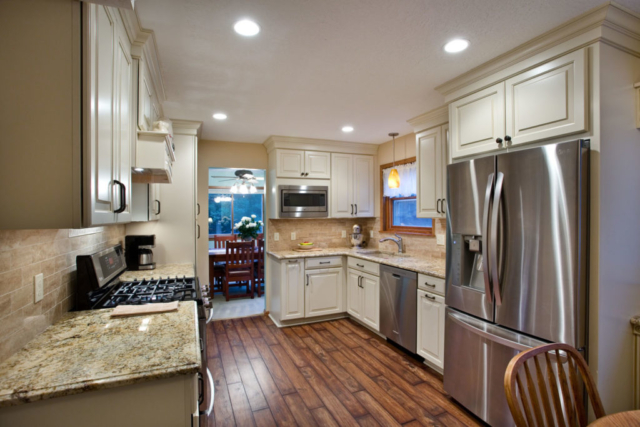 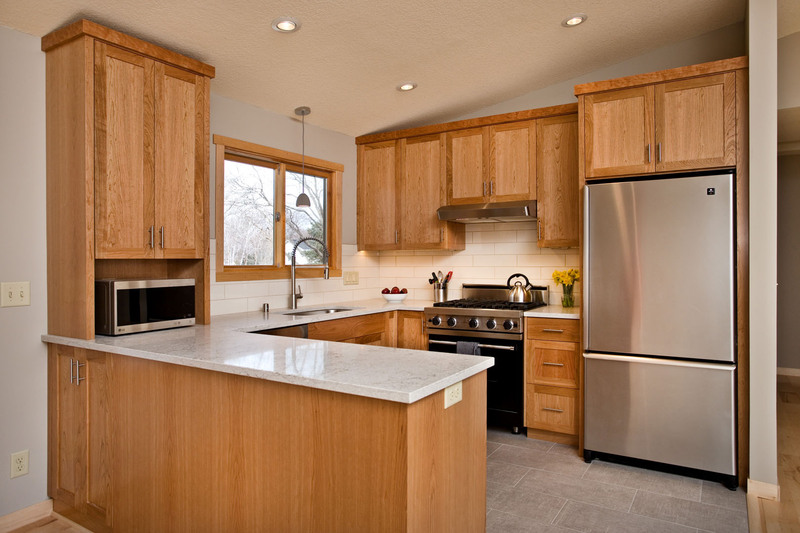 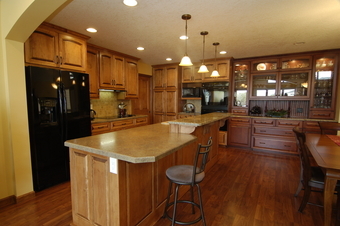 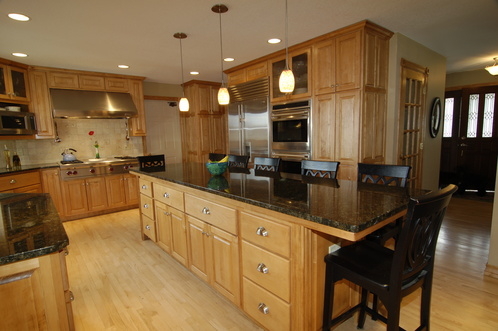 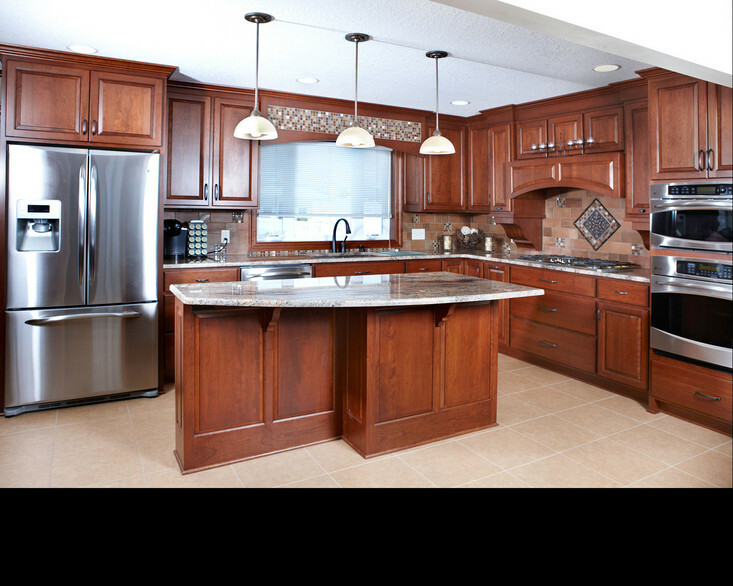 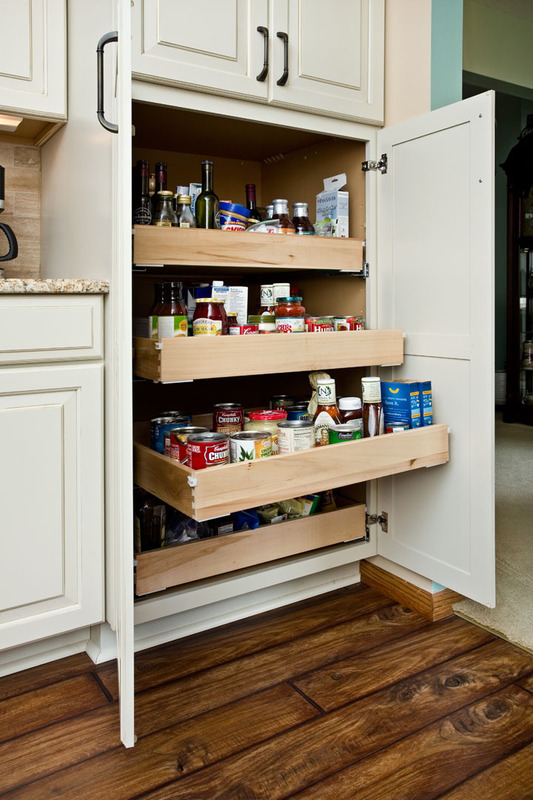 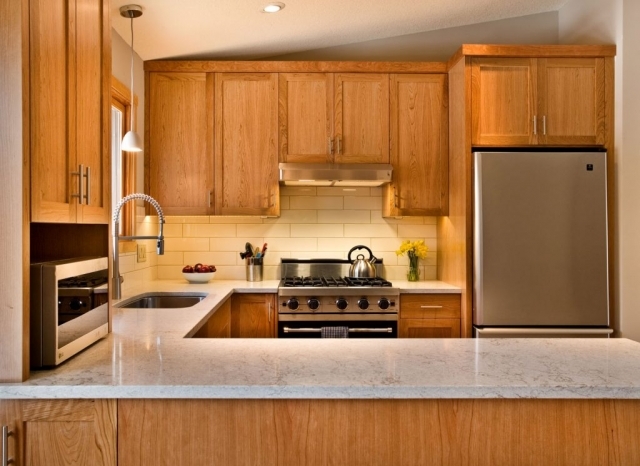 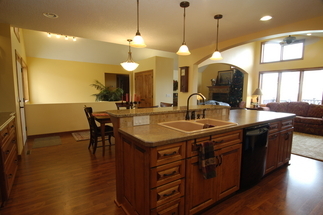 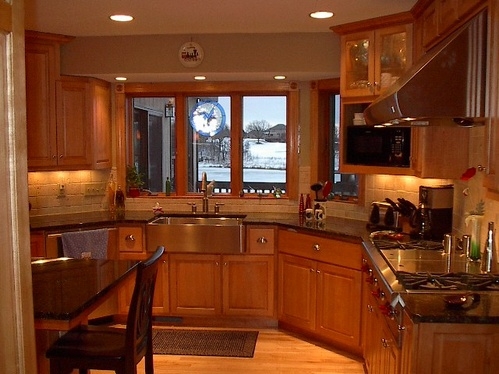 Its custom kitchens also are accessible, safe, green and provide lasting value. 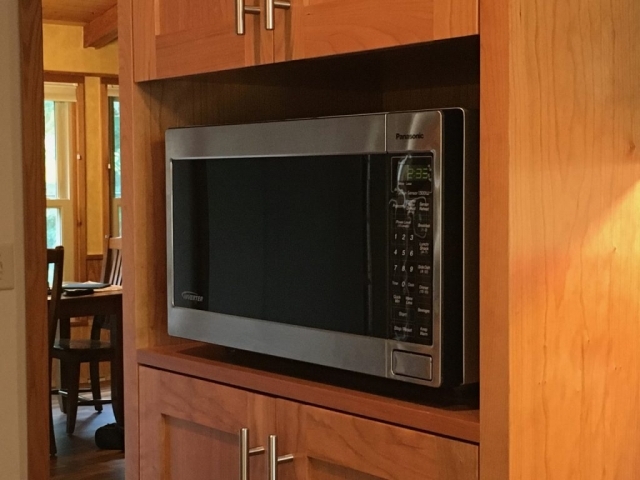 Experience the joy. 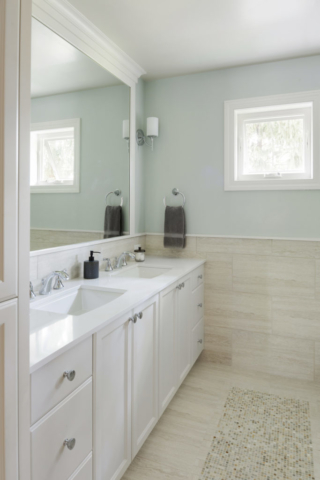 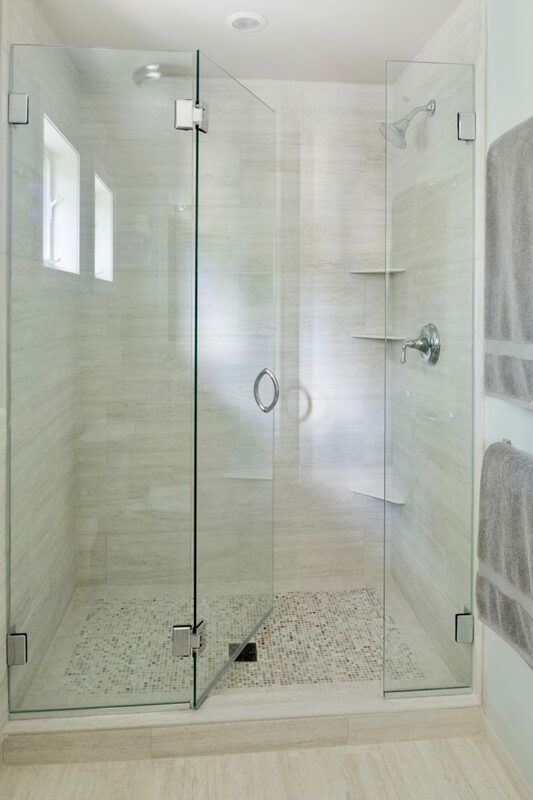 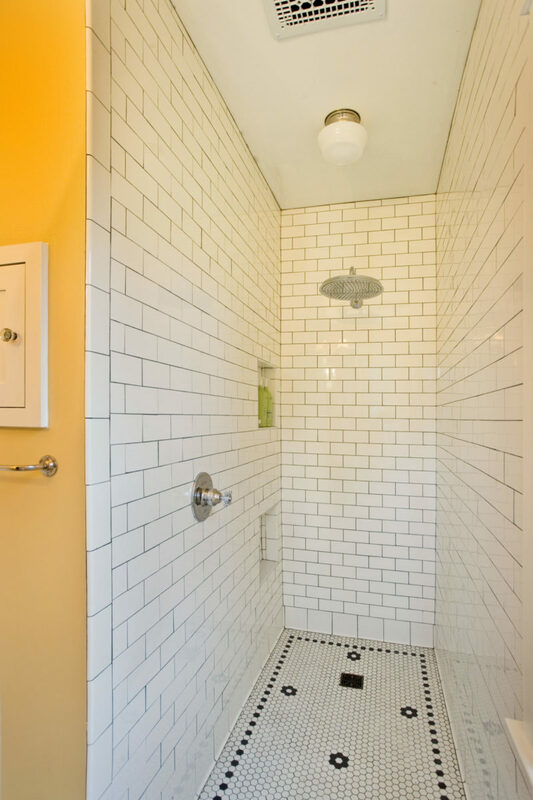 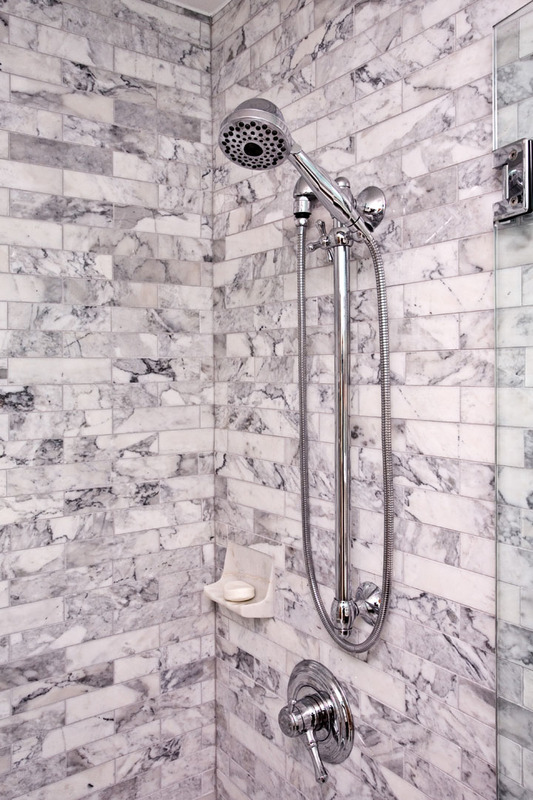 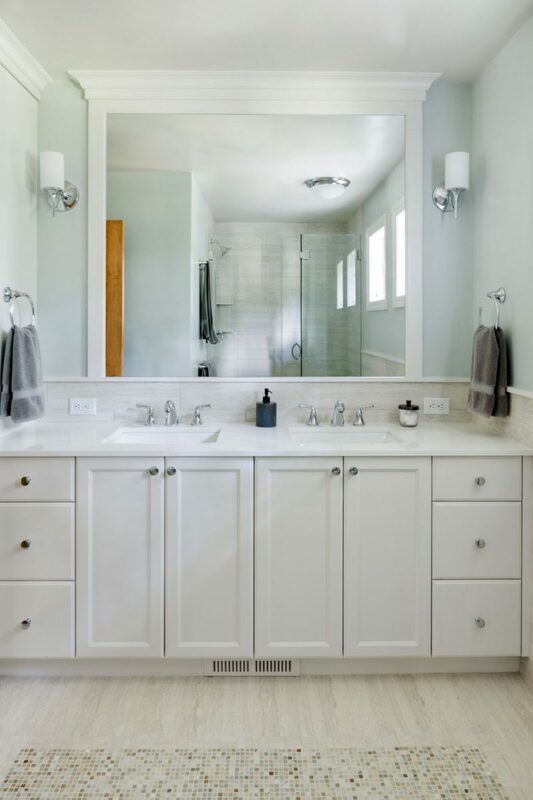 From master bath retreats with handsome tile showers and sleek freestanding soaking tubs to main-level powder rooms with guest privacy and pampering in mind, APEX knows bathroom design. Certified Kitchen & Bath Remodeler John Biancini is ready to collaborate with you on the hardest working rooms in your house. 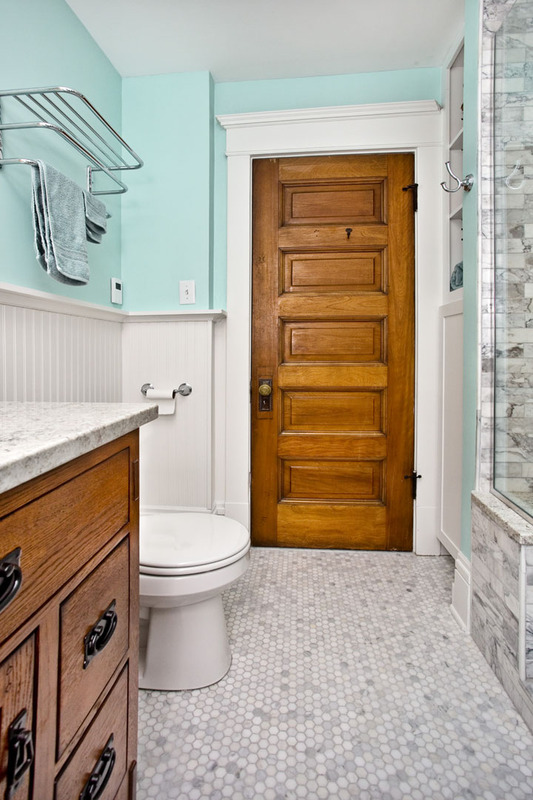 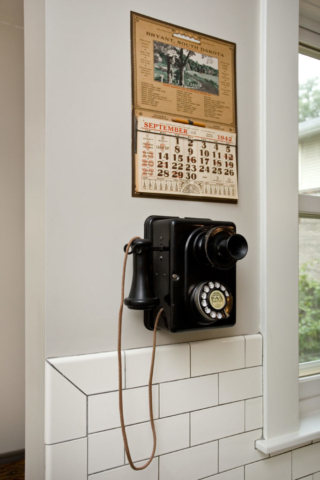 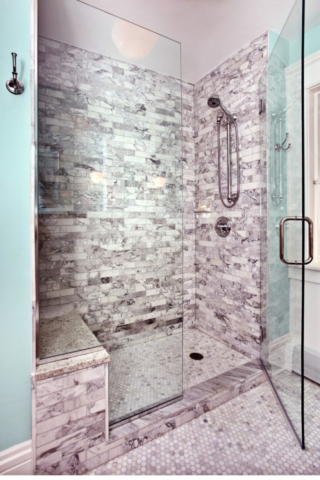 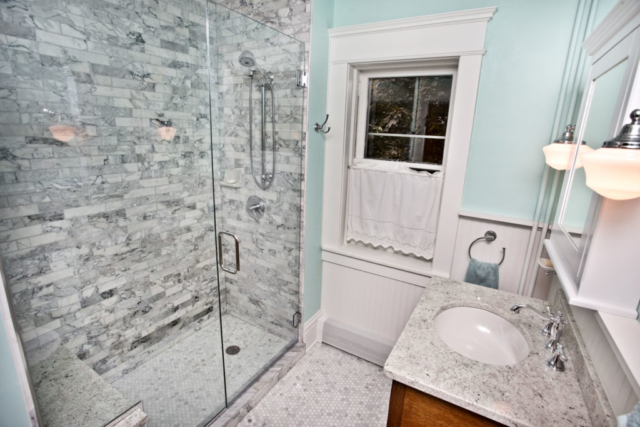 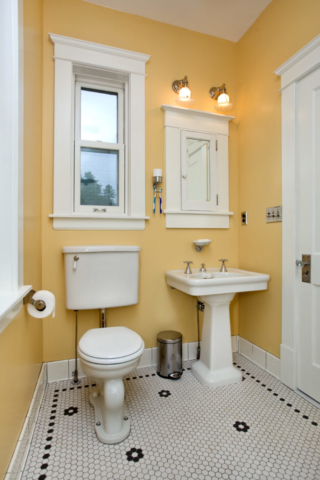 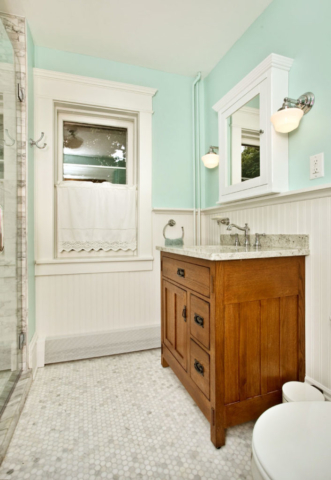 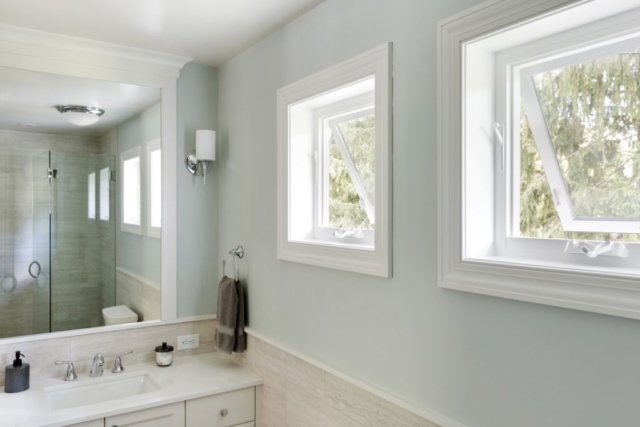 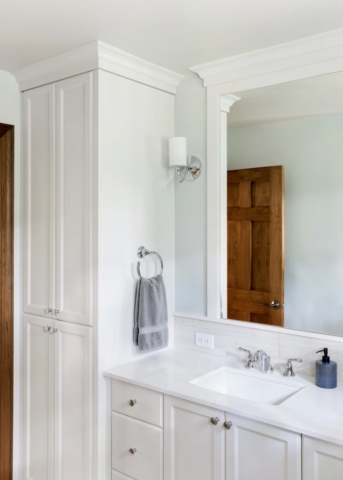 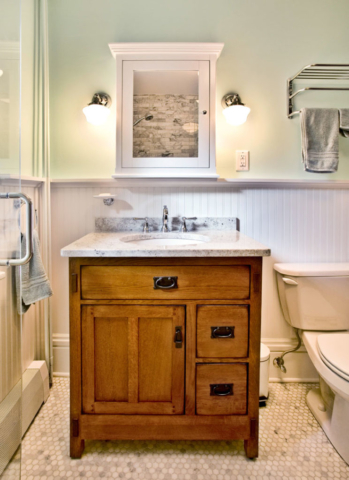 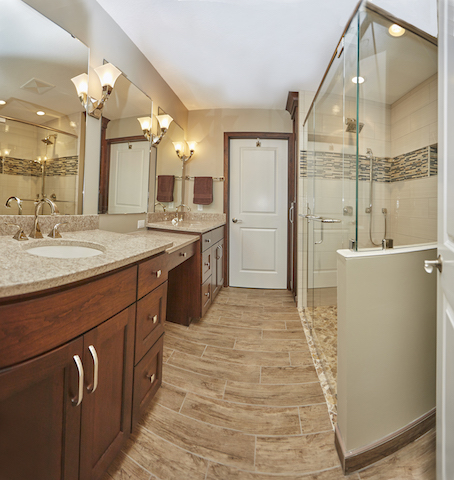 It’s amazing how bathrooms have evolved over the years to become more accessible, functional and attractive. Popular features include comfort height toilets, taller vanities that lessen bending, and arms-wide tile showers with clear glass enclosures, curb-free bases, integral benches, adjustable hand showers and sturdy bars. 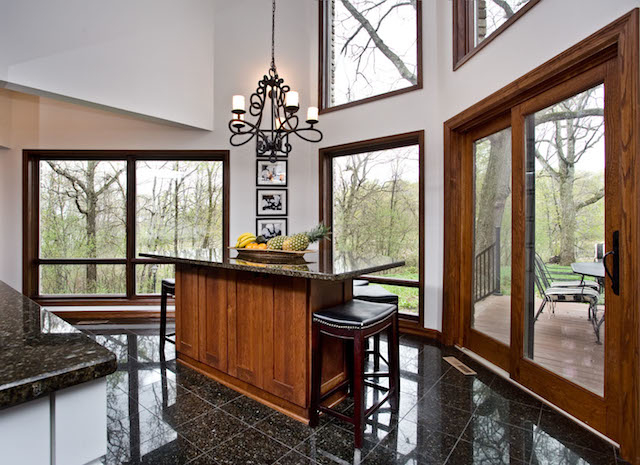 High windows, glass block and between-the-glass blinds offer natural light without sacrificing privacy. Fixtures conserve water and maintain safe temperature during sudden pressure drops. 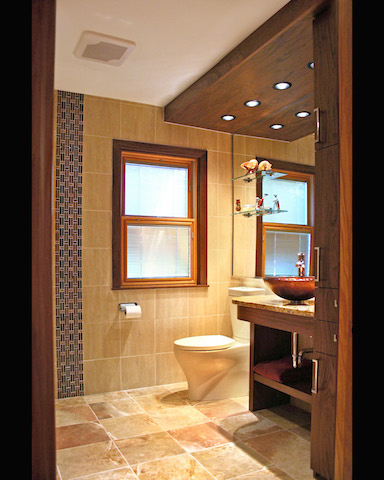 Dimmable lights provide bright, shadow-free task illumination for shaving and makeup and low mood lighting for a spa atmosphere and nighttime visits. 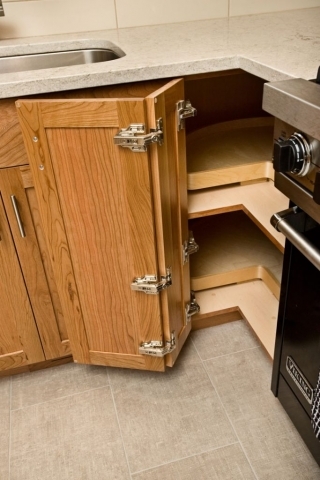 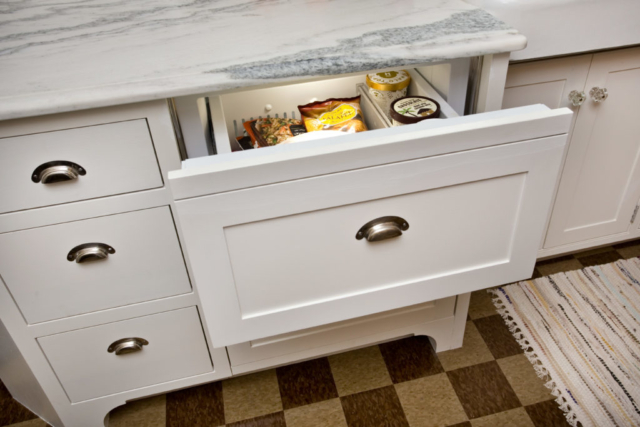 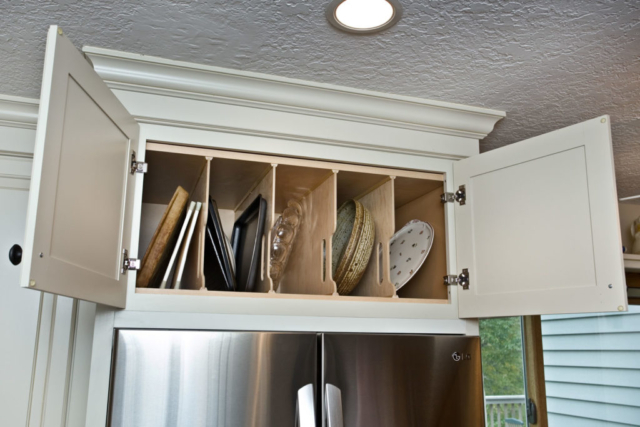 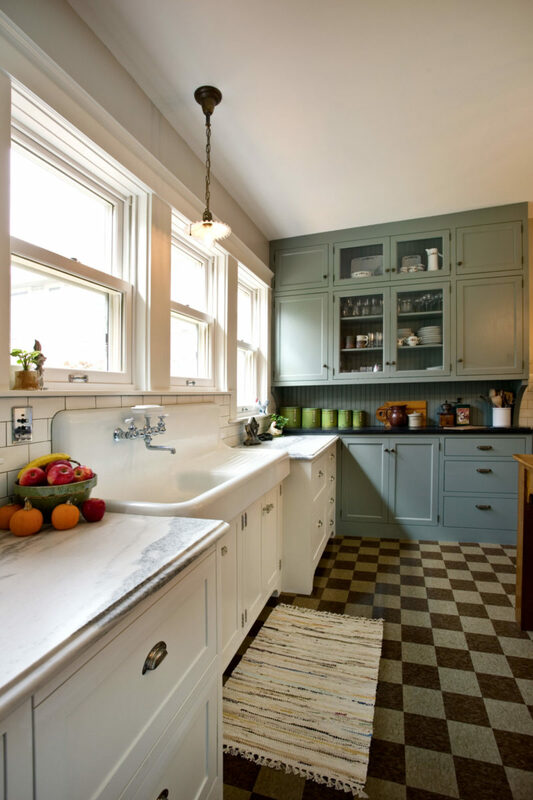 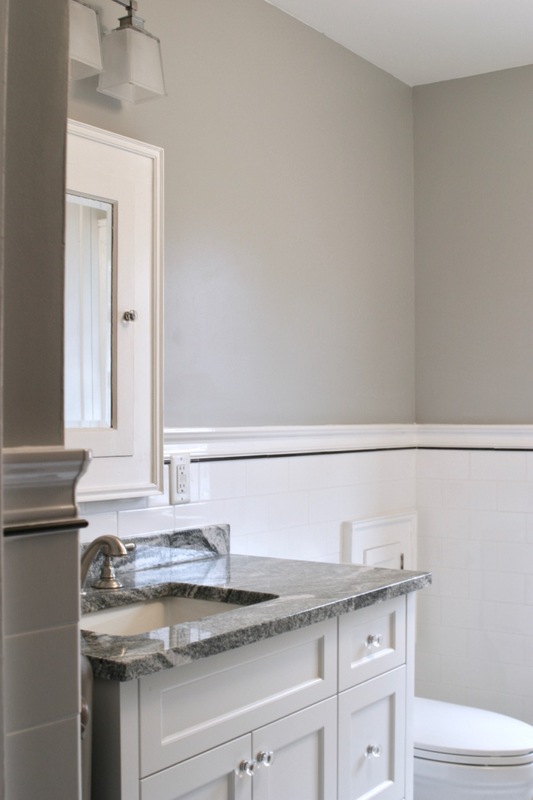 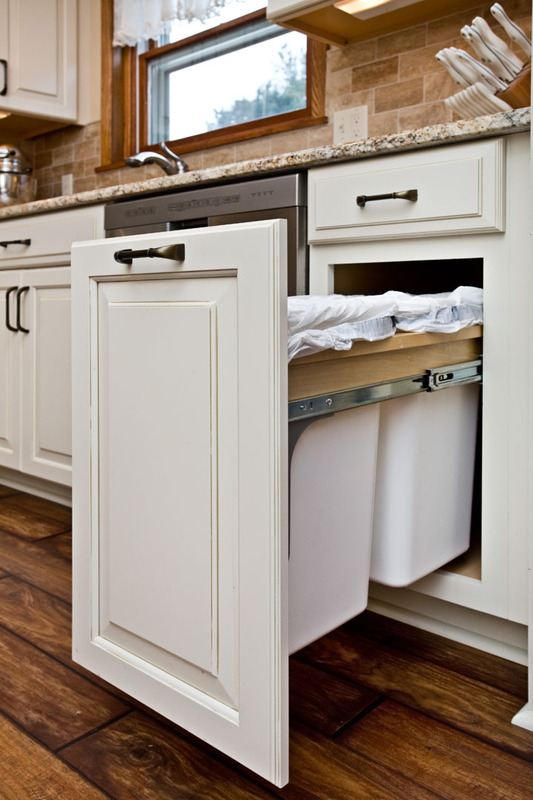 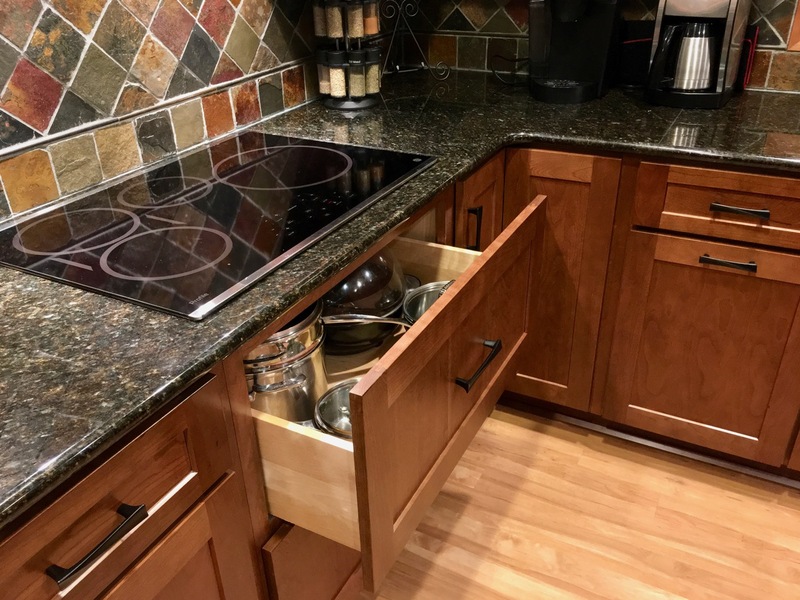 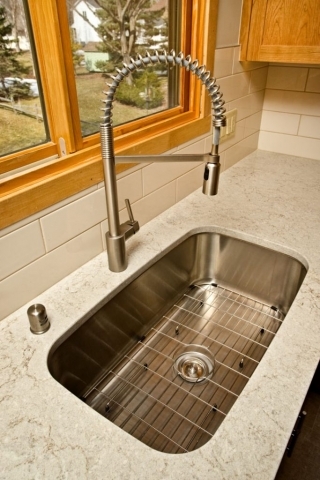 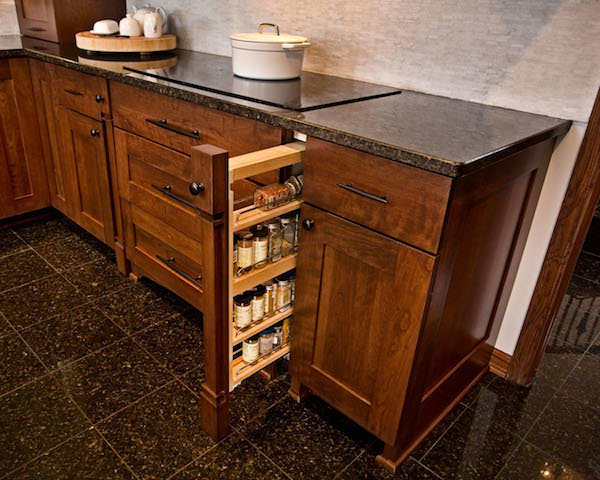 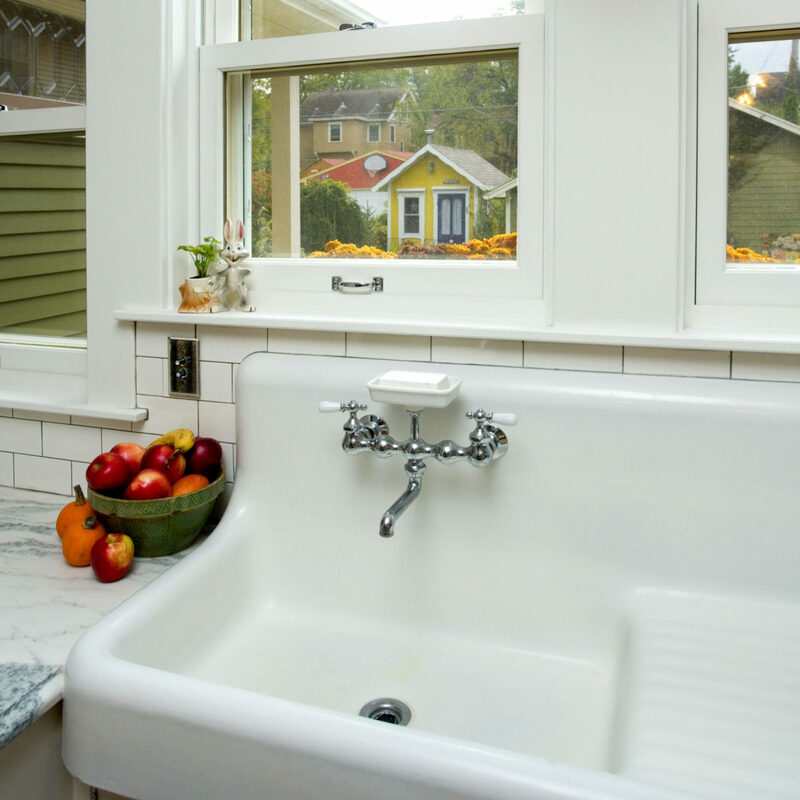 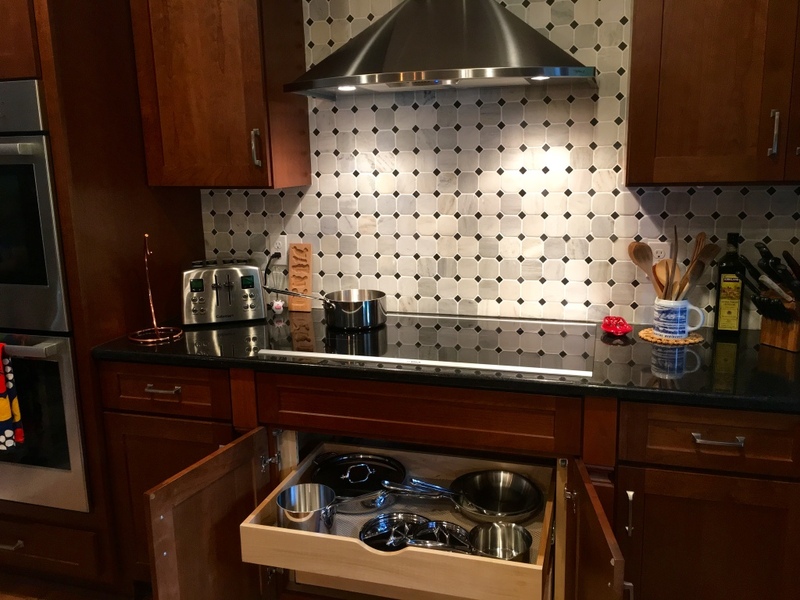 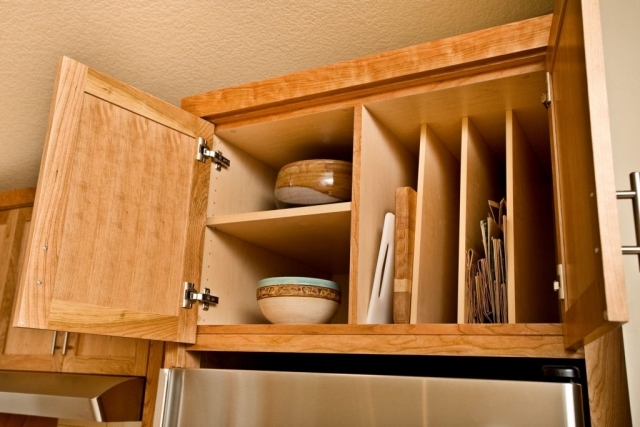 Sink cabinets masquerade as furniture pieces and maximize accessible storage. 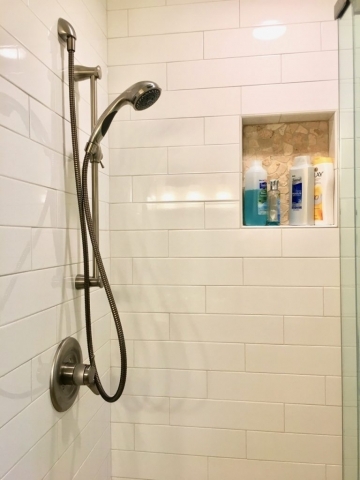 Fans exhaust moisture with drowning out your favorite music and karaoke moments. And who wouldn’t appreciate in-floor heat, heated (fog-free) mirrors and a warm bidet toilet. Basements used to be havens for economy-grade finishing. 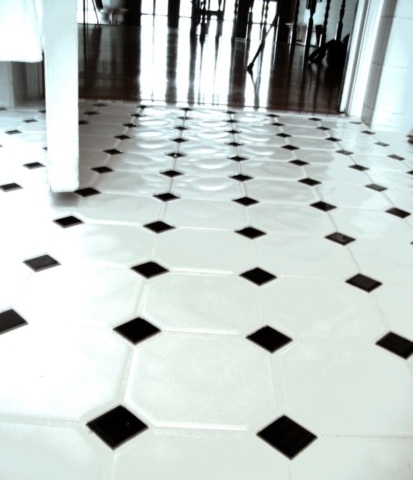 They were the unofficial proving grounds of aspiring Do It Yourselfers and ambitious handymen. 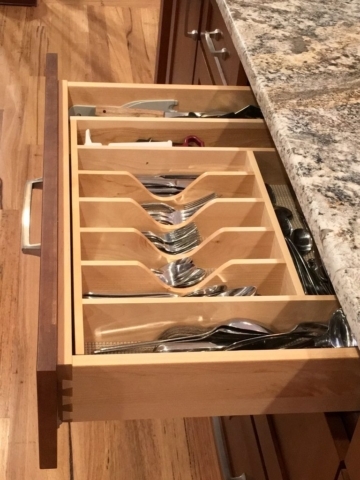 No more. 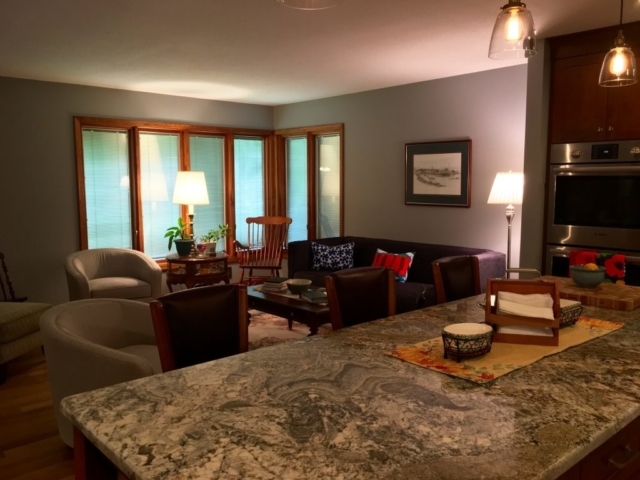 With rising home values and the growth of multi-generational households in Minnesota, every square foot of living space has taken on added importance, including subterranean real estate. 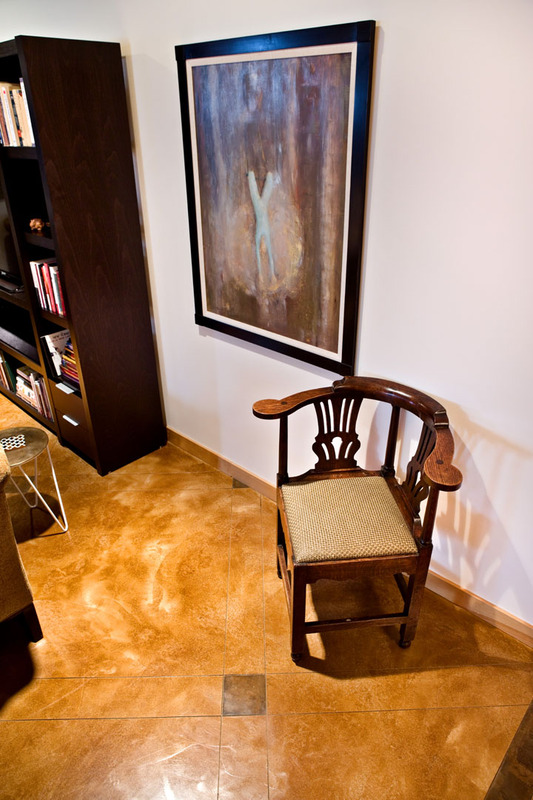 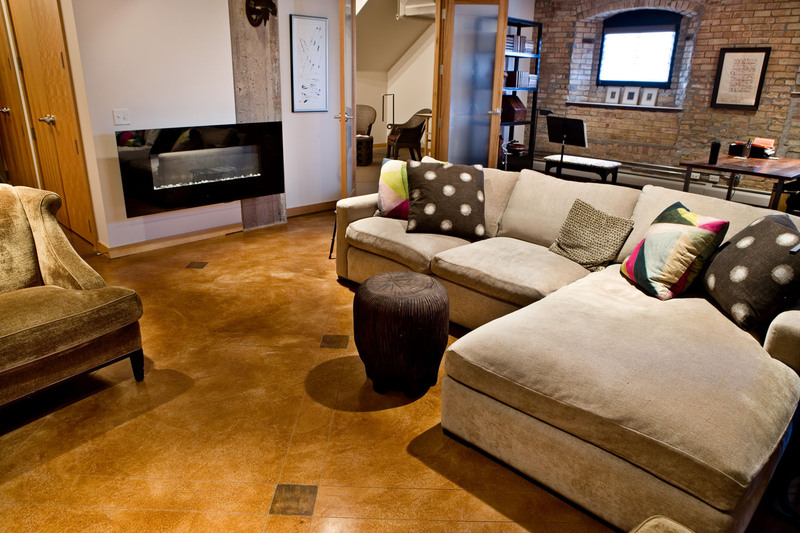 The basement’s newfound respect raises the bar on what is acceptable and desirable when remodeling. 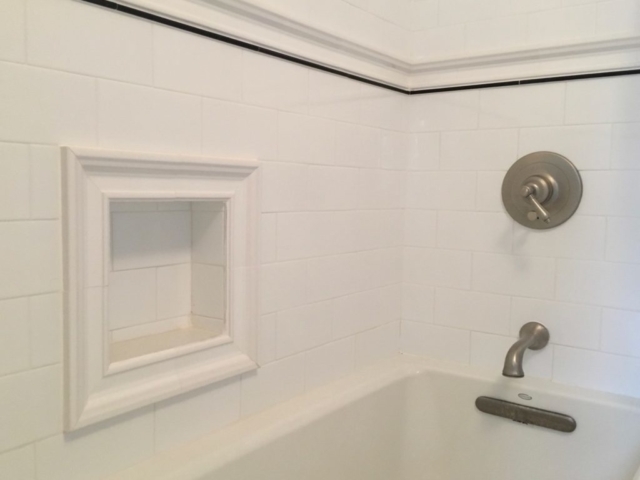 Handyman-grade work won’t do. 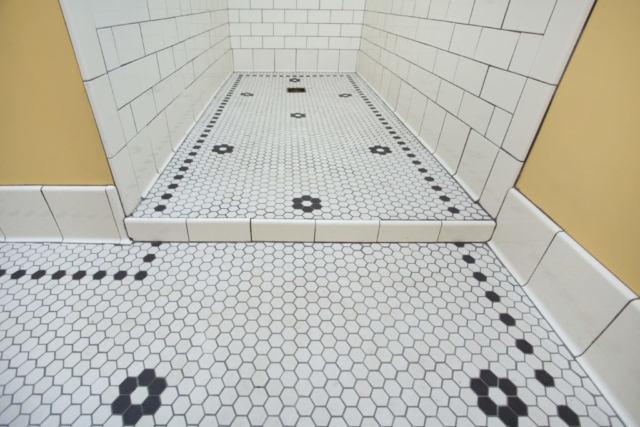 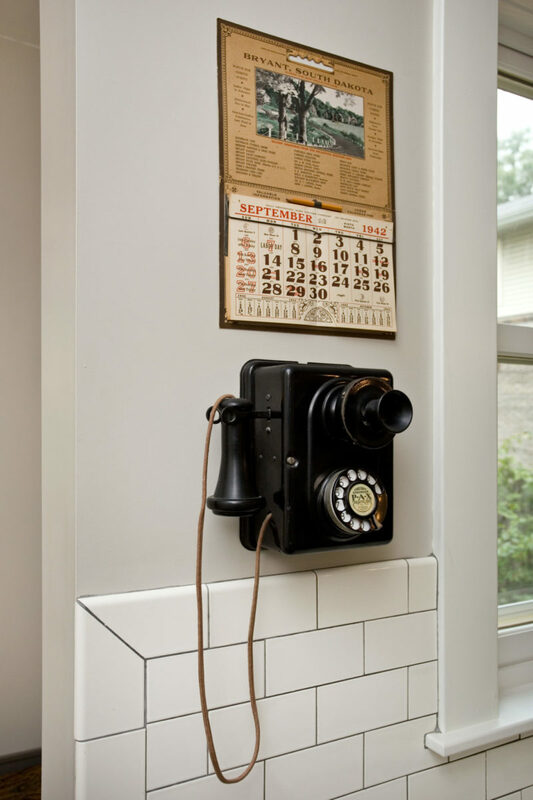 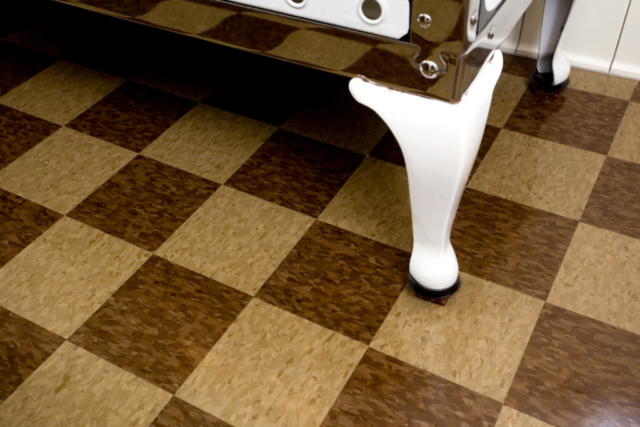 Before refinishing, the space must be dry to prevent mold growth and damp smells. One poses health concerns; the other devalues the space for prospective buyers. 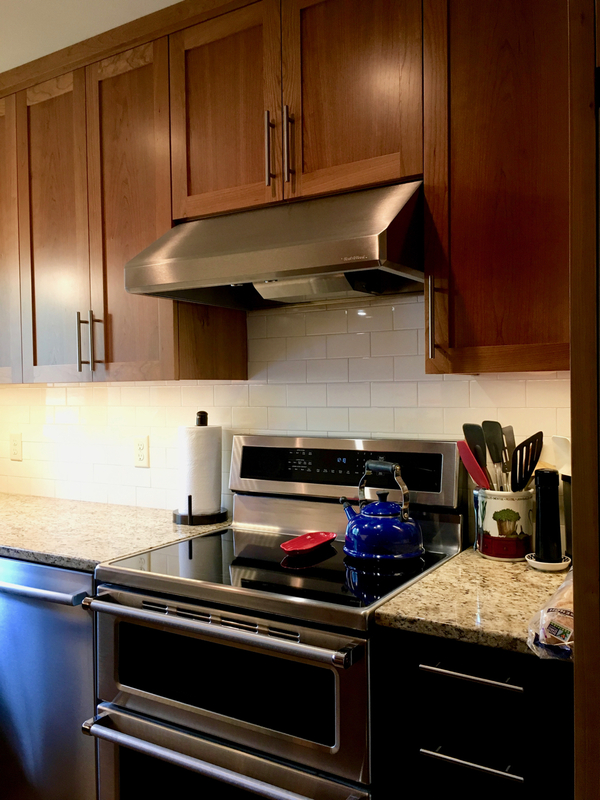 The airborne radon gas level should be below the EPA action level of 4 pCi/L to avoid the second greatest lung cancer risk after smoking. 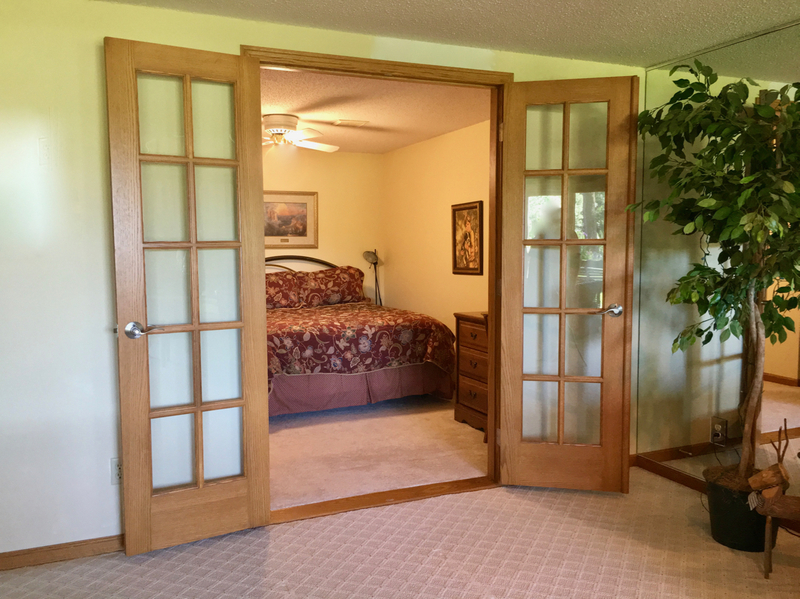 And the space must meet egress codes if you plan to include a legal bedroom. (Note: Falling asleep on the couch doesn’t count). 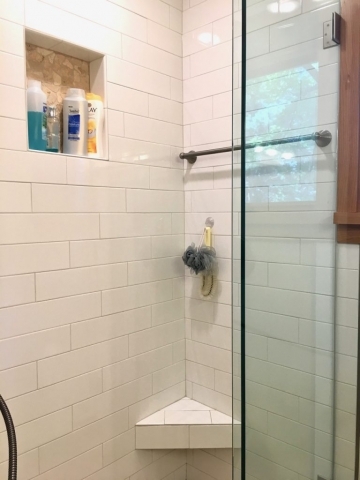 You may have to install perimeter drain tile and a sump pump, do radon mitigation (sub-slab-depressurization) and install an egress window and well. 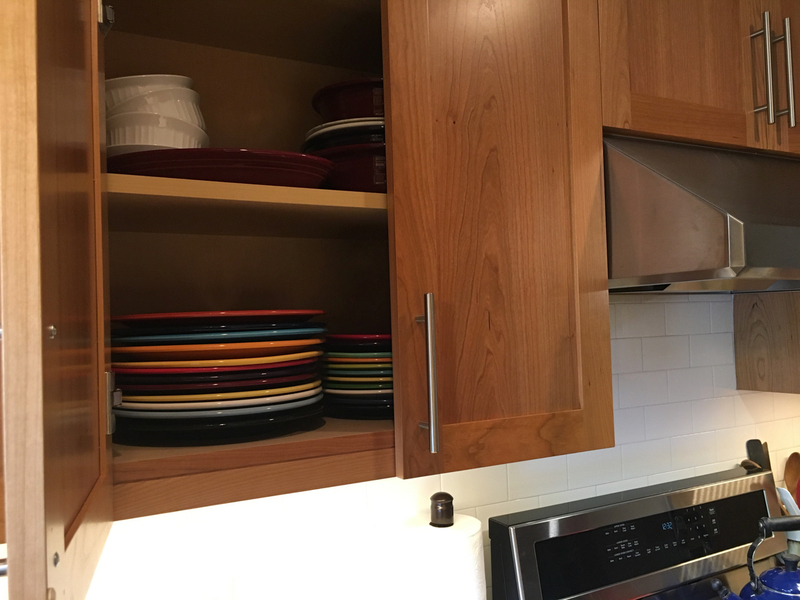 Once the health and safety basics are covered, the real work begins. 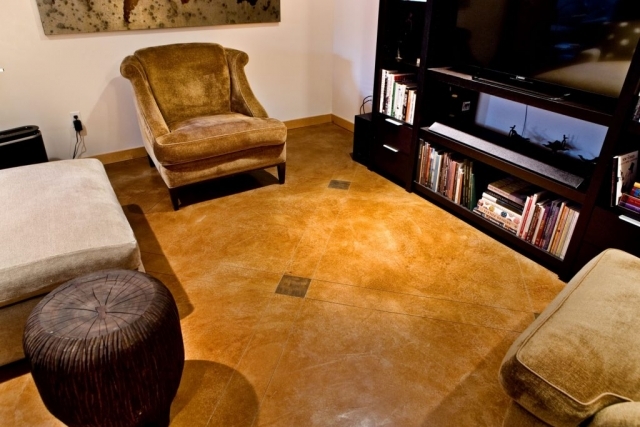 Now that standards are higher, the idea that finishing a basement is easy is a myth. 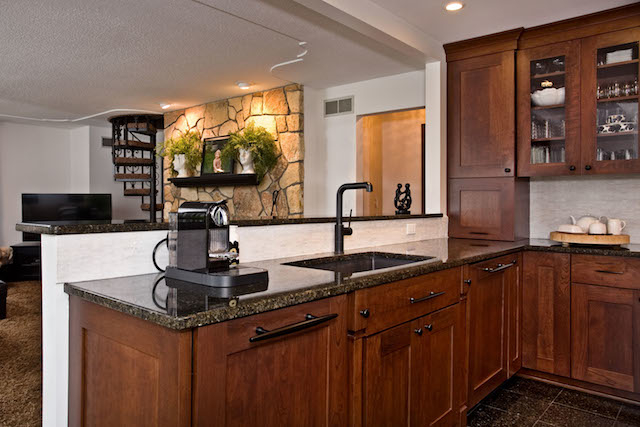 Many finished basements rival a starter home layout with a kitchen area, full bathroom, bedroom, living room and mechanical room. 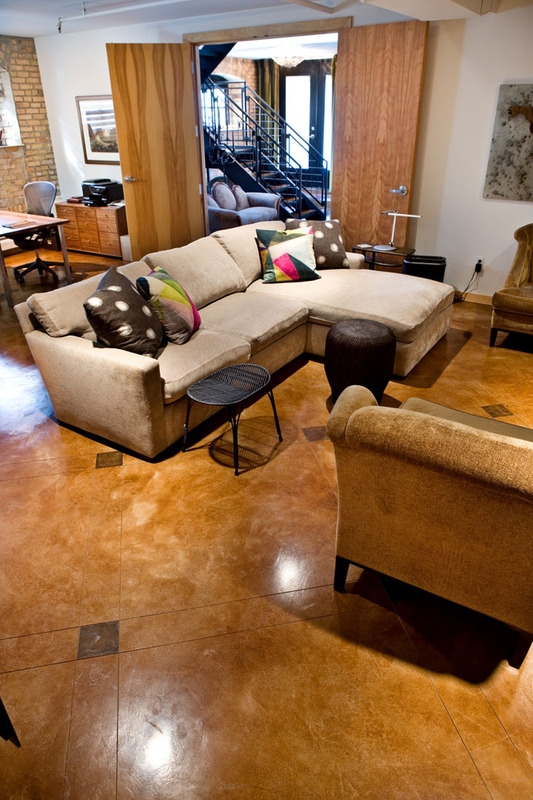 Special ones may also feature premium destinations such as a wine cellar, spectator bar, home theater or exercise room. 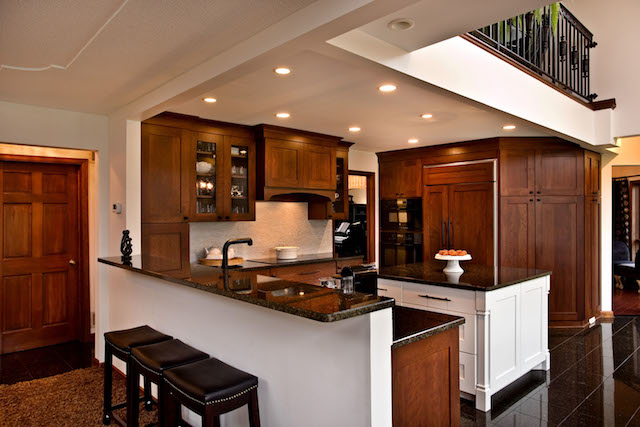 What’s more, remodeling goals must be satisfied despite pesky overhead HVAC ducts, structural beams and limited natural light. 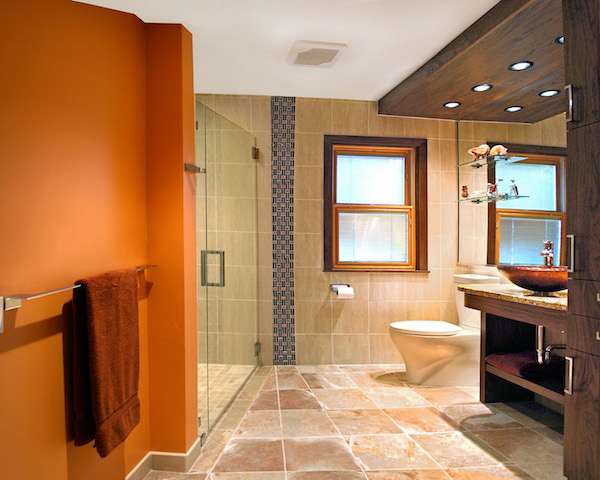 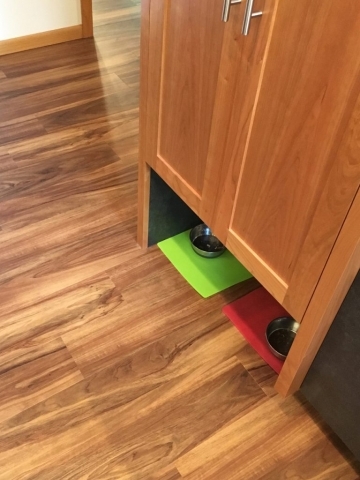 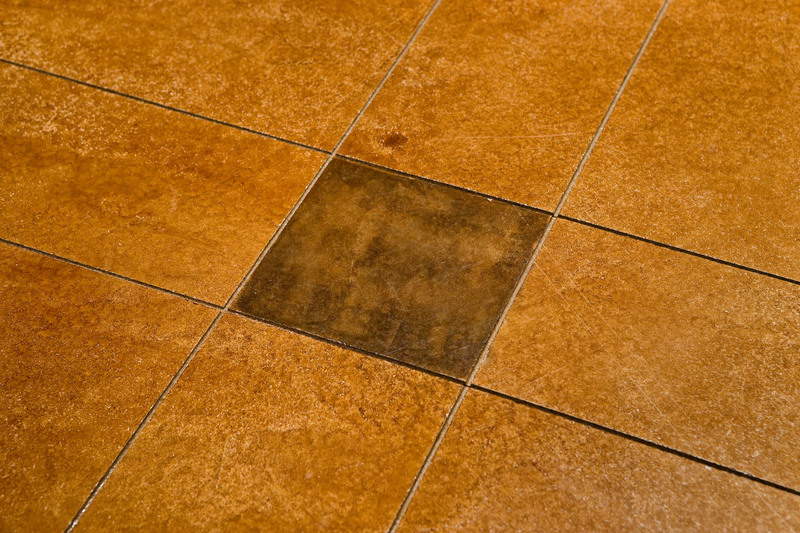 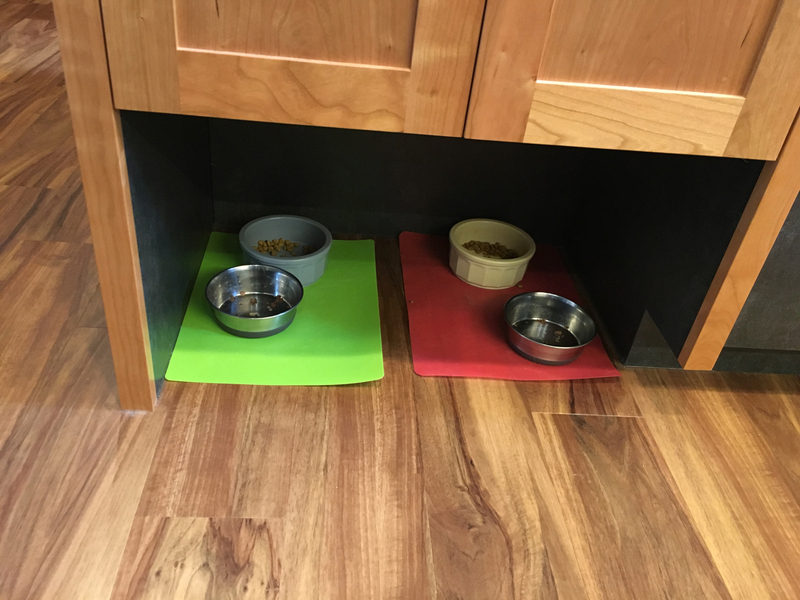 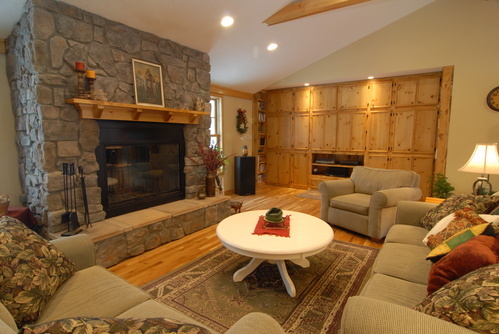 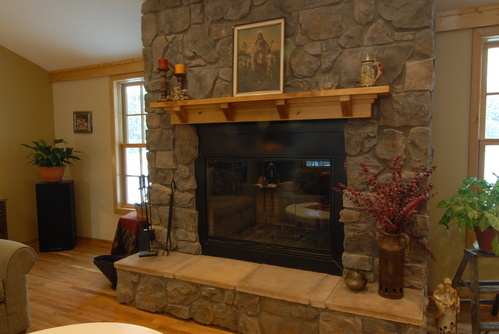 Heated floors put warmth where it is most needed and work better than ceiling registers. 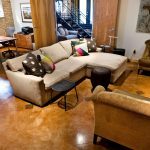 APEX also can install DriCor subfloor panels that create a vapor barrier and temperature buffer (thermal break) between cold concrete and bare feet. 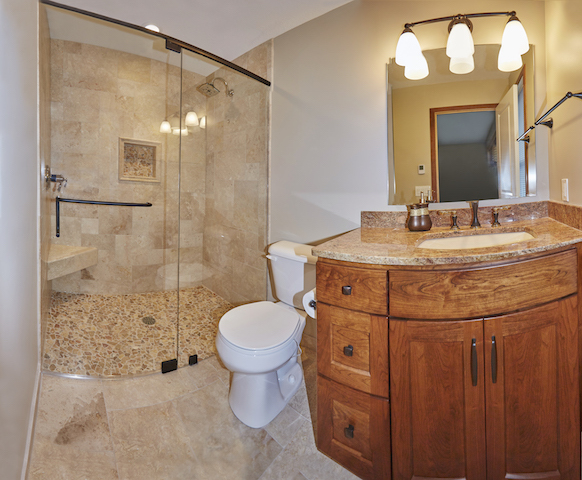 Before ceilings are finished, it also pays to evaluate plumbing and mechanicals that serve the upper levels. Minerals in Twin Cities water can cause pinhole leaks in copper plumbing lines after just 20 years. 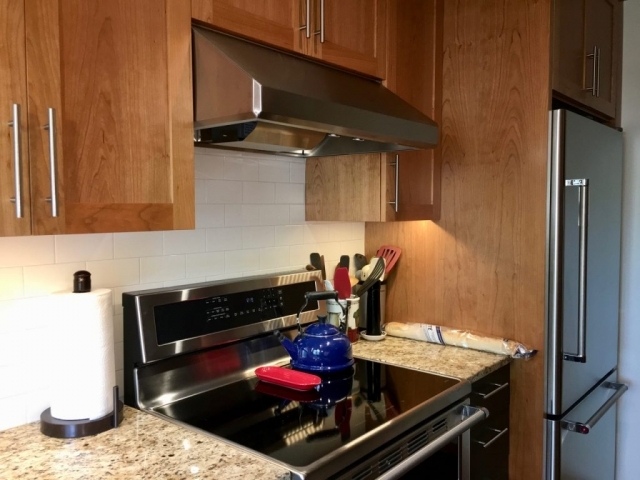 And the new Minnesota energy code requires HVAC ducts in new construction to be sealed and no longer allows joist and stud bays to be used for cold air returns. Our motto: Seal before you conceal. 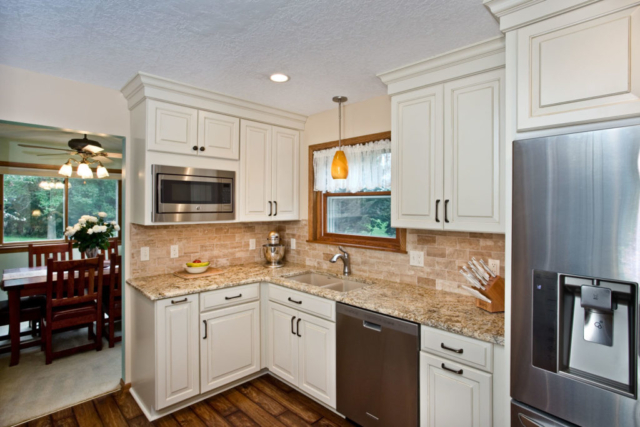 You don’t have to be ready for retirement to remodel with Universal Design and Living in Place in mind. 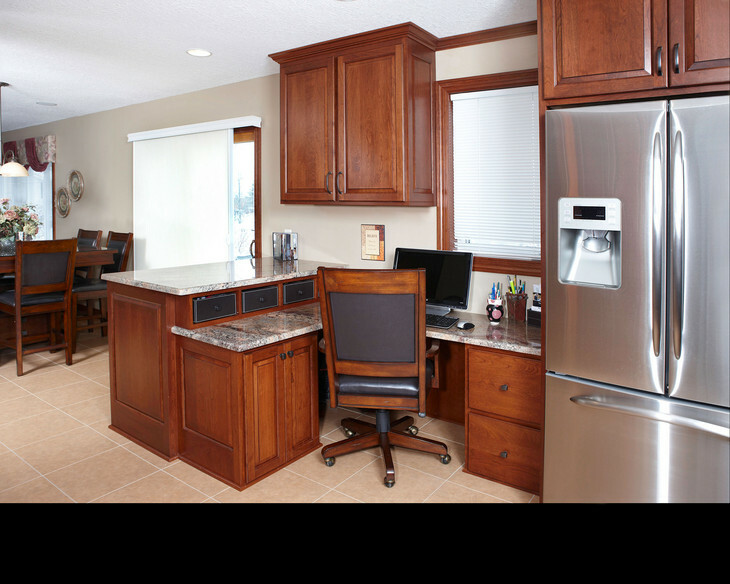 Universal design ensures that spaces work for a wide range of ages and abilities. It means a wheelchair-bound child, an elderly grandparent and everyone in between is comfortable and safe. 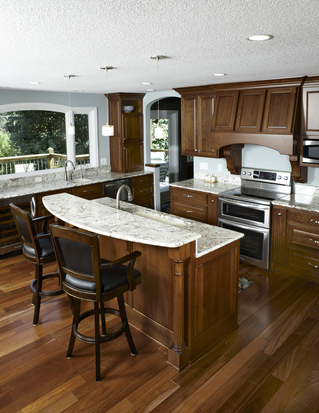 Aging in Place layers on additional features, such as easy care surfaces and special color schemes. 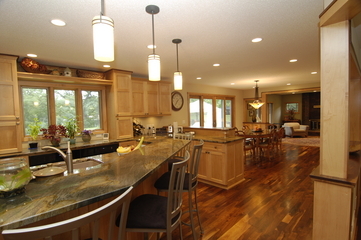 According to a recent survey, more than 60 percent of adults hope to stay in their homes after they retire. However, few homes are designed to accommodate them. 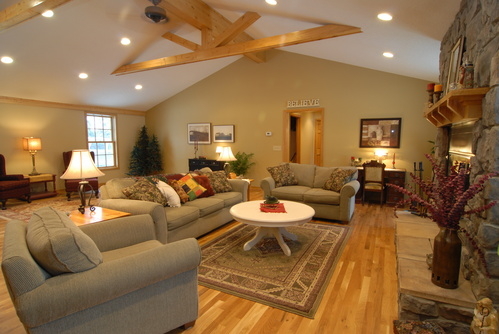 25 percent lack a bedroom and full bathroom on the main level. 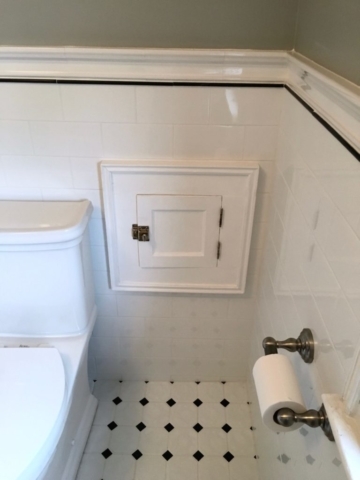 Fortunately, accessible and safe no long mean institutional. 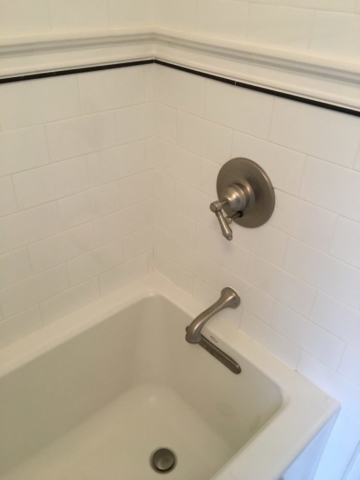 Designer plumbing fixtures come with matching grab bars. 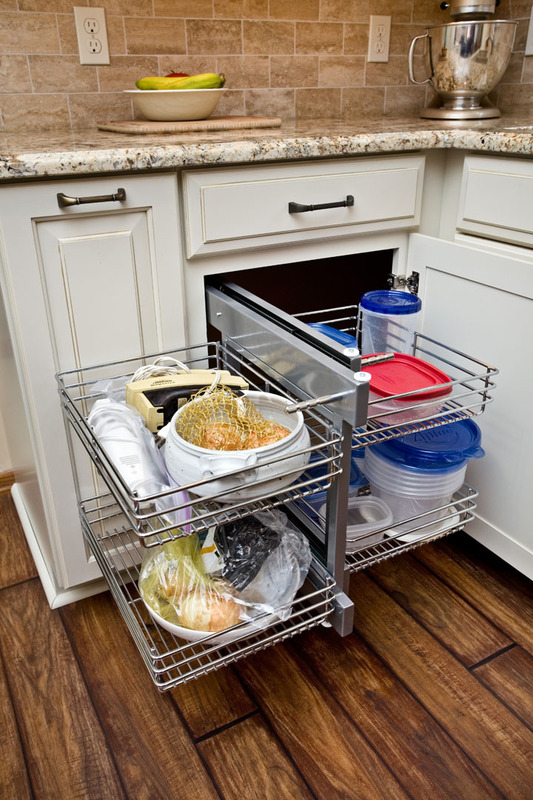 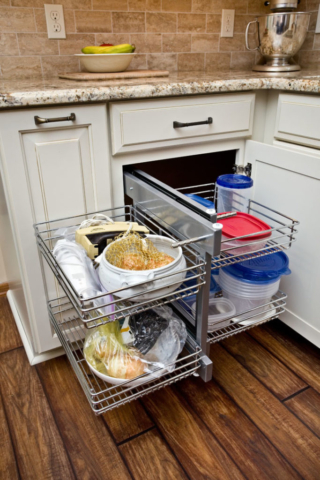 Front-load washers and dryers on platforms improve accessibility for everyone. 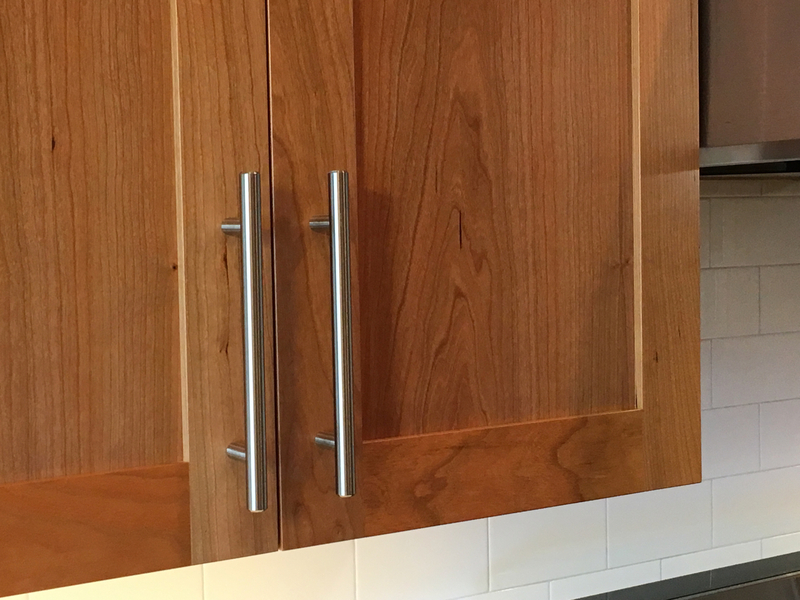 And offset hinges can turn an ordinary door in to an accessible doorway. 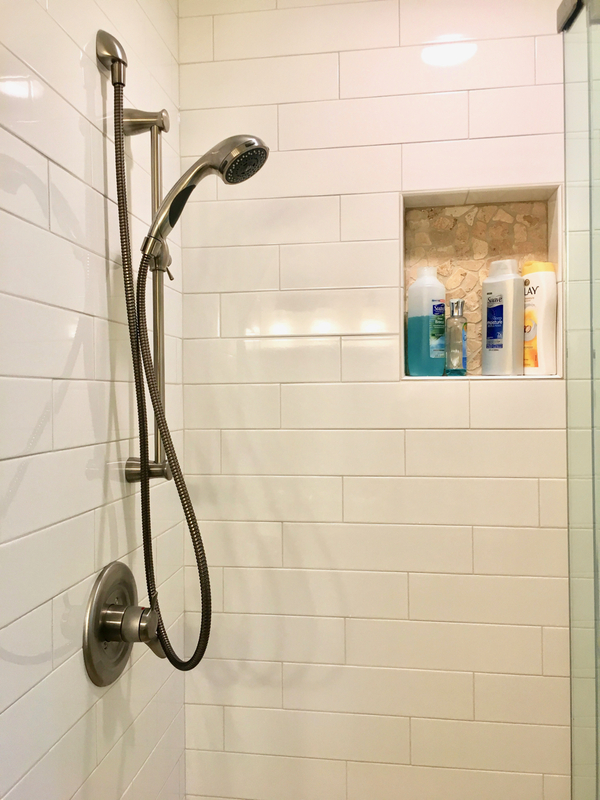 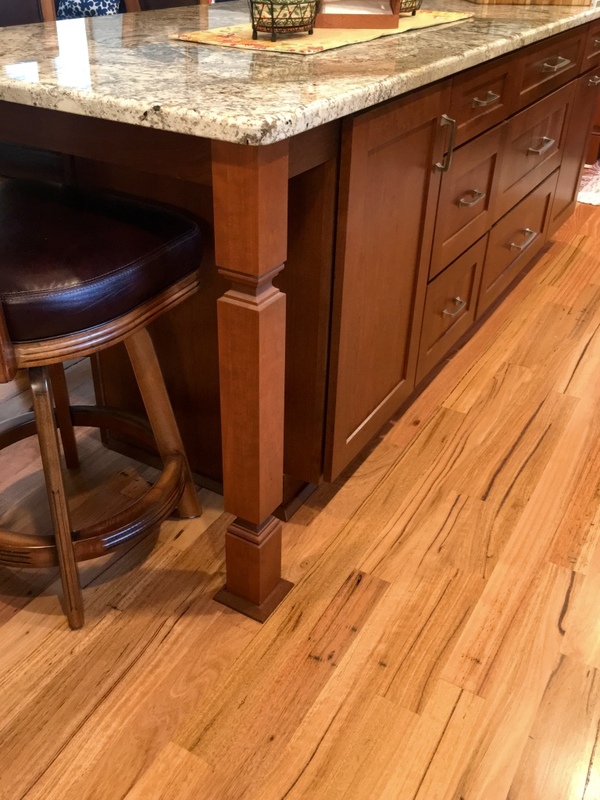 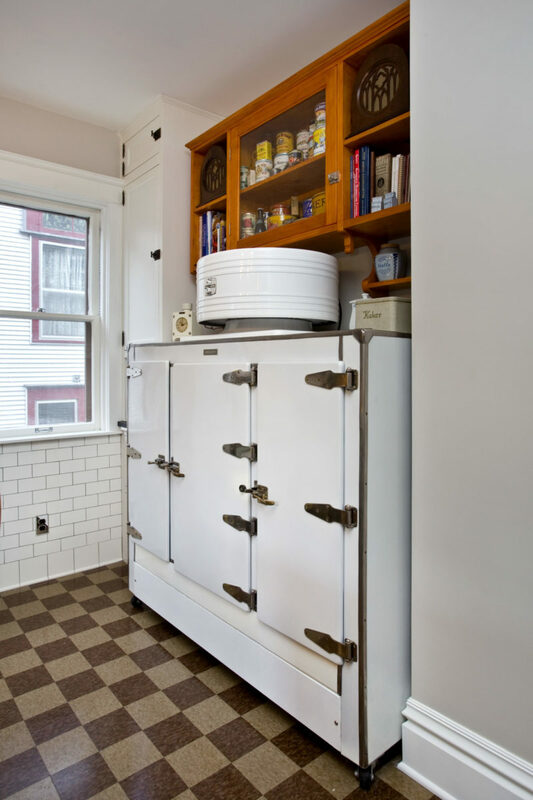 As Certified Aging in Place Specialist, JB will share a checklist to ensure that Aging in Place and Universal Design features are reviewed when designing your project. 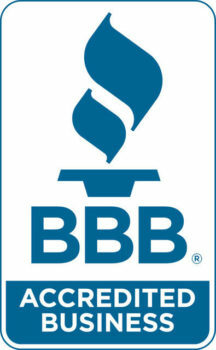 Note: APEX accepts no responsibility if your remodeled home becomes so accommodating that in-laws spend more time.